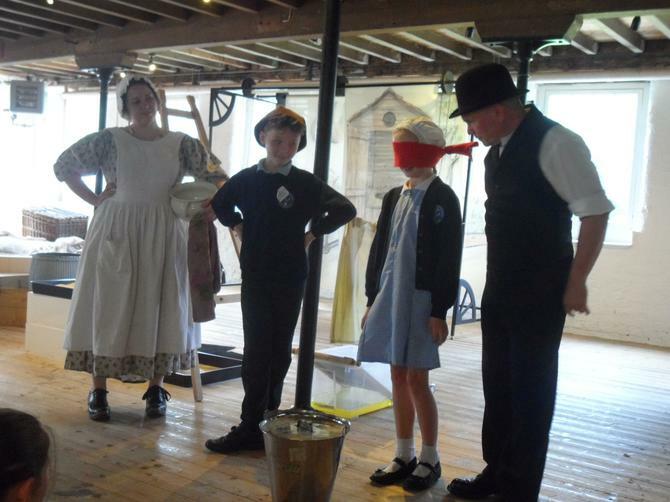 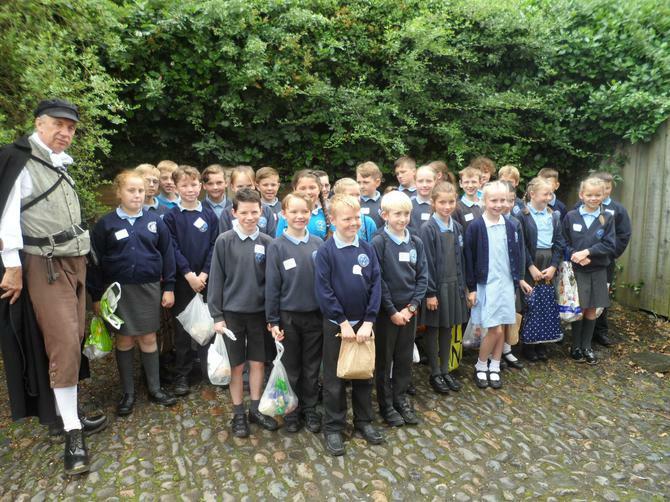 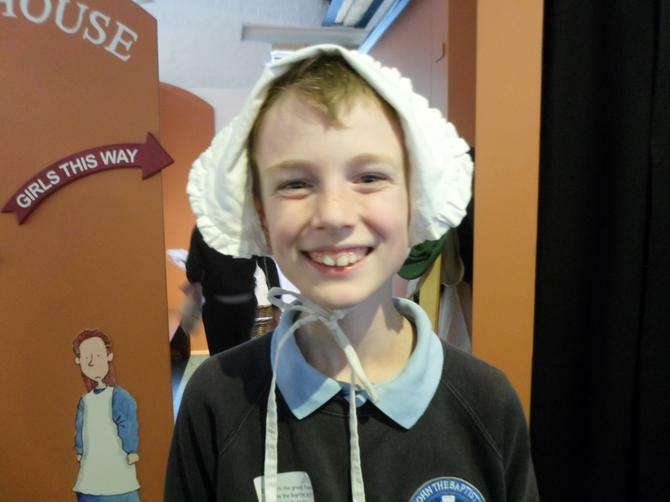 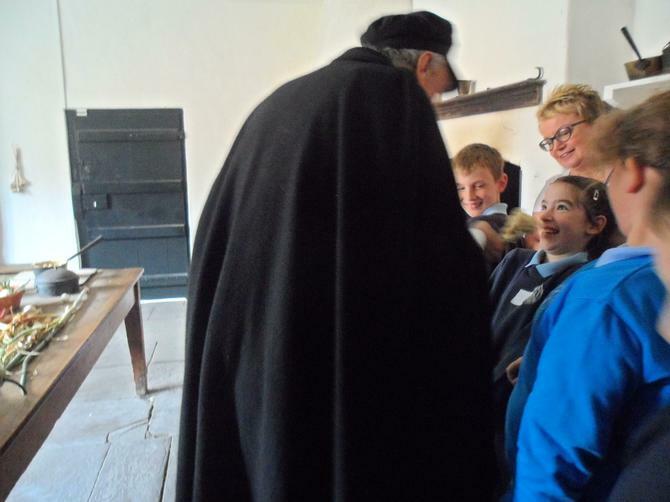 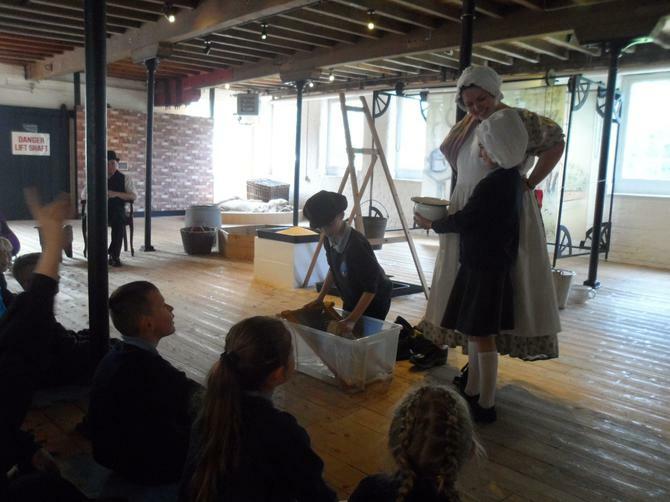 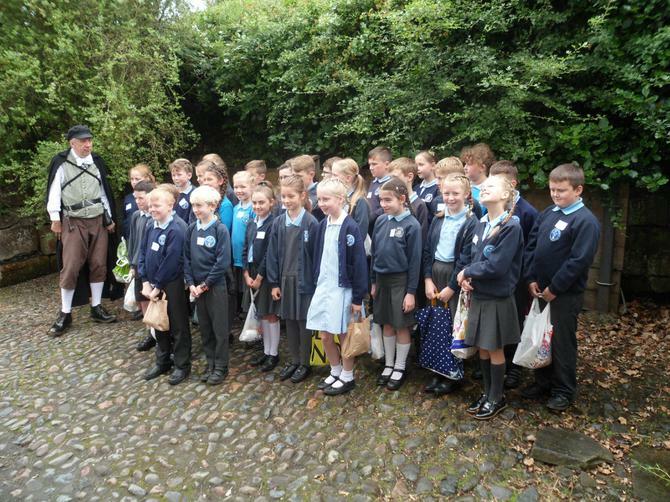 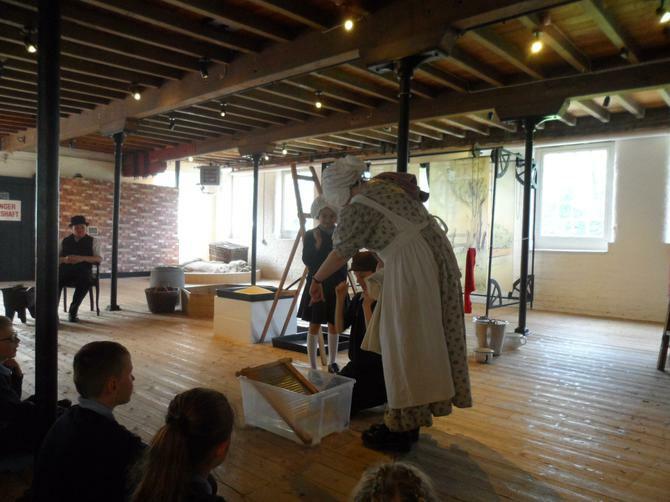 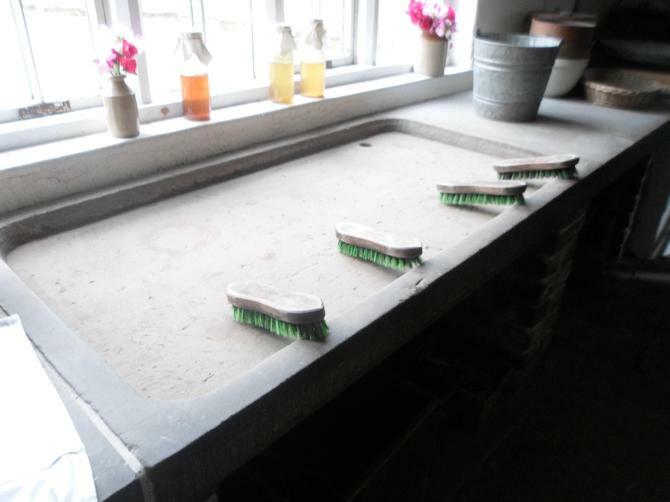 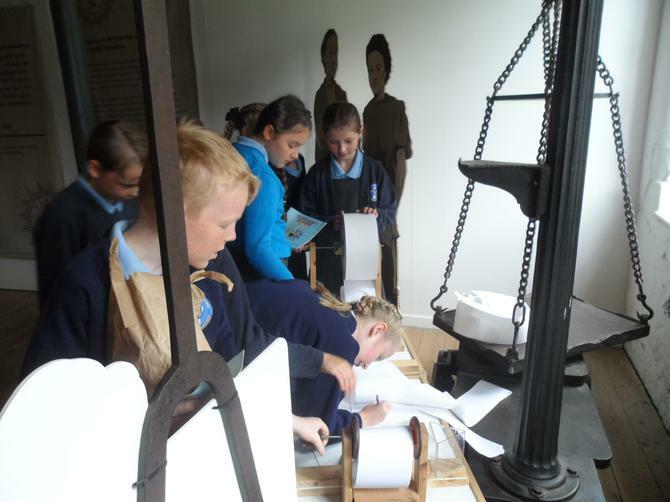 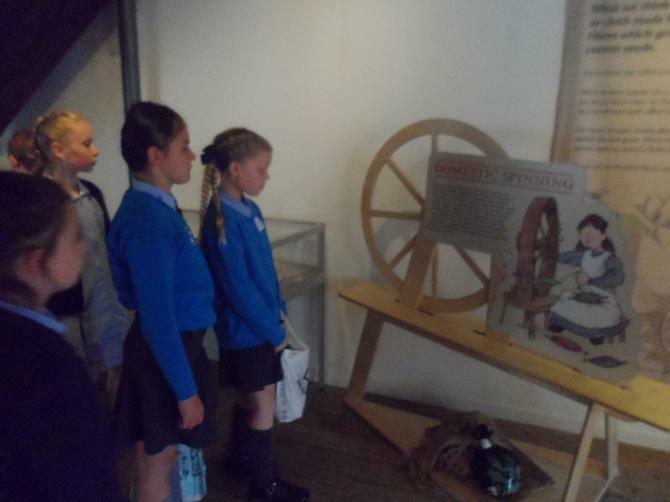 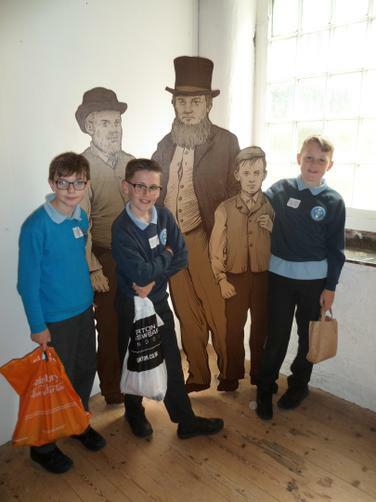 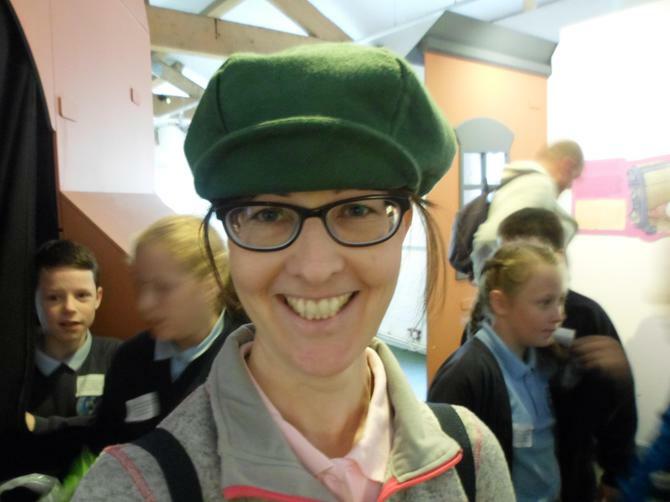 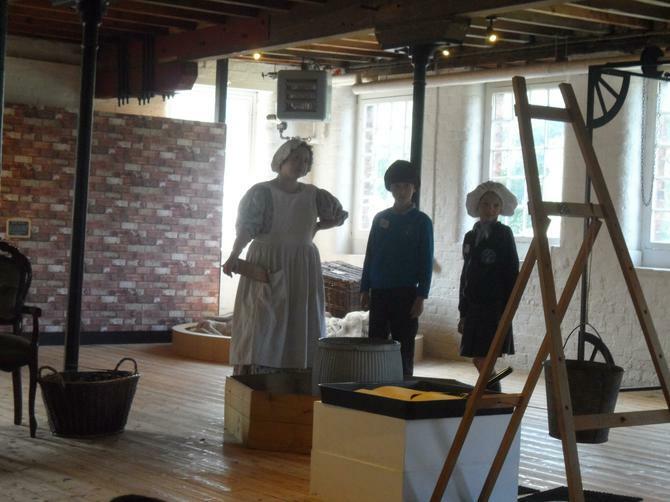 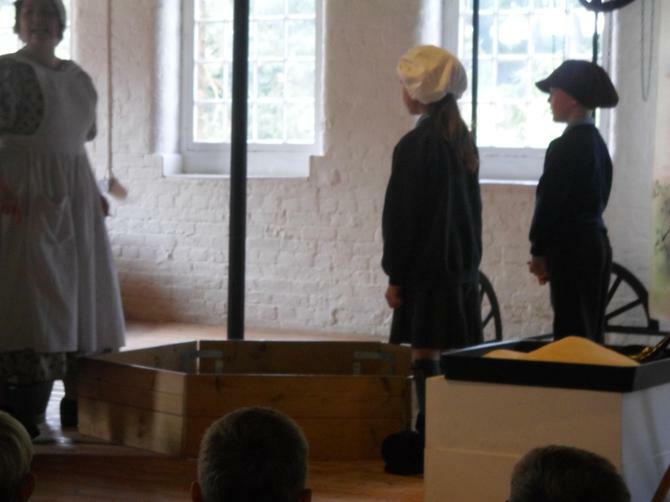 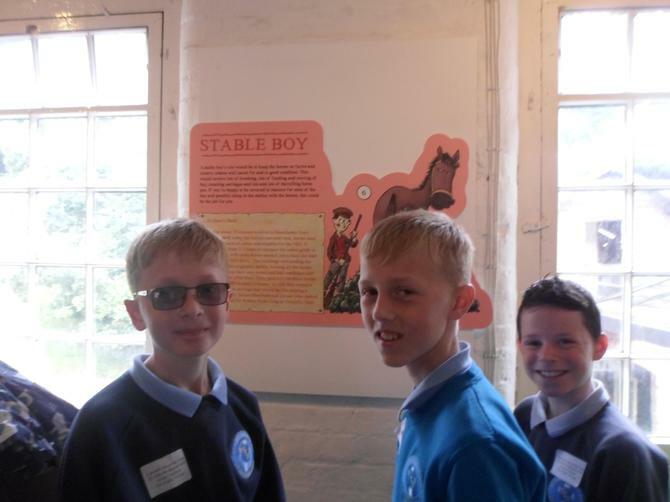 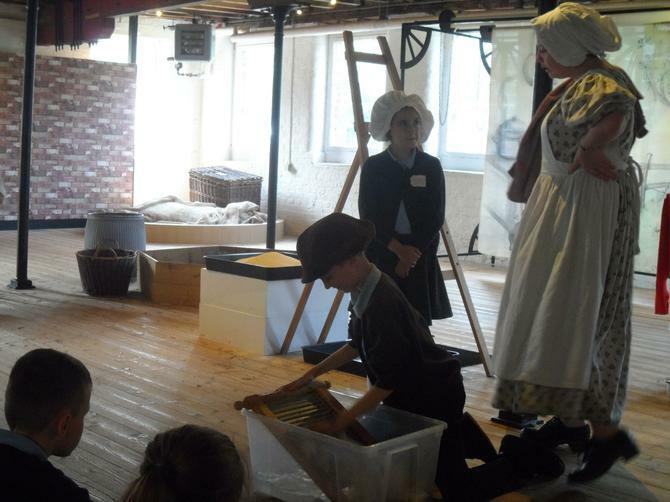 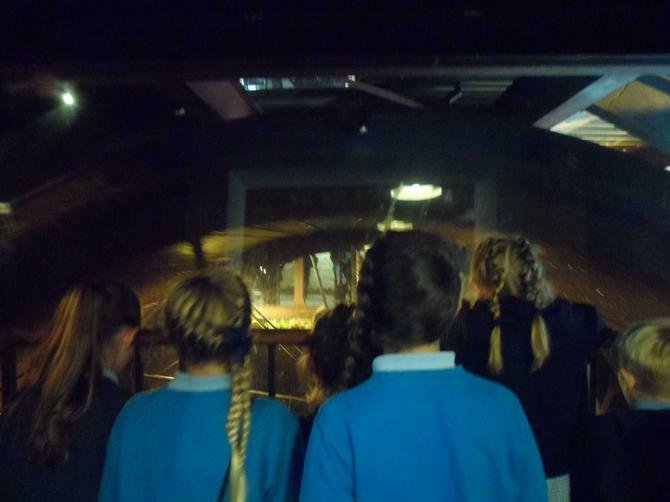 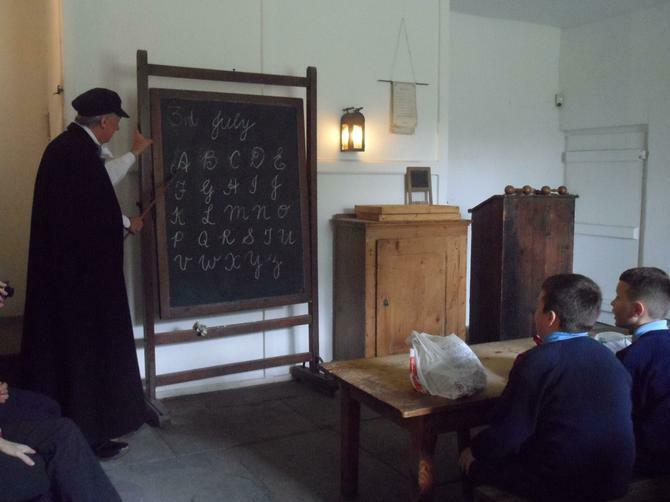 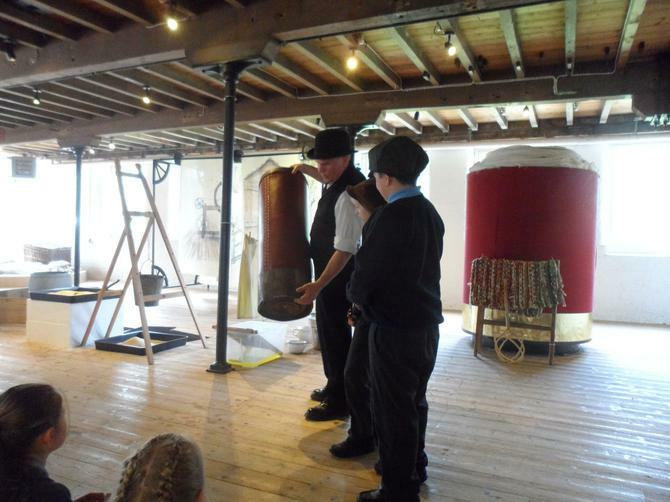 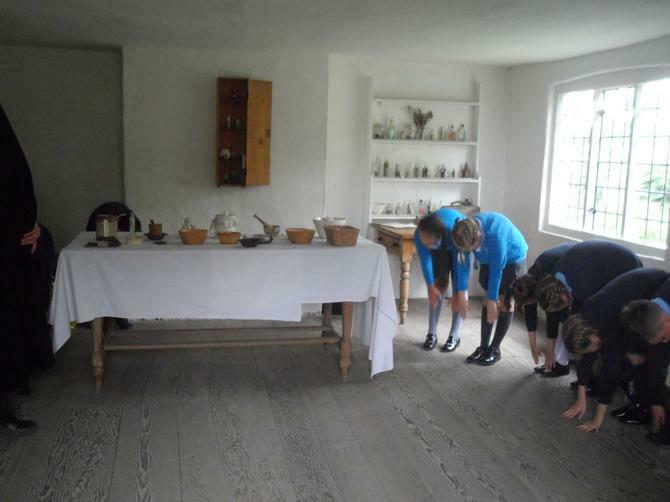 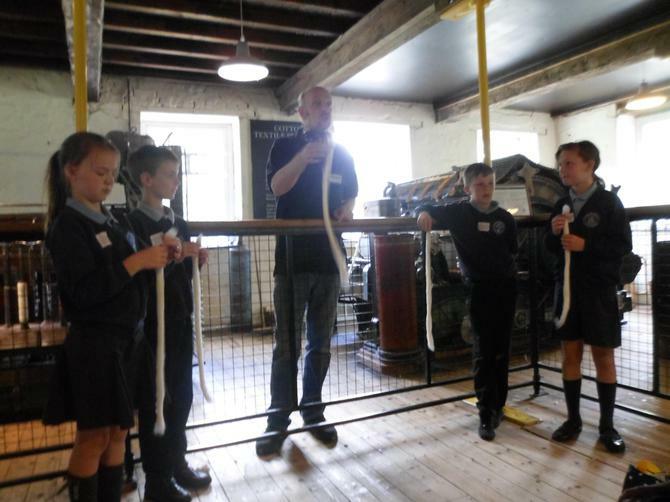 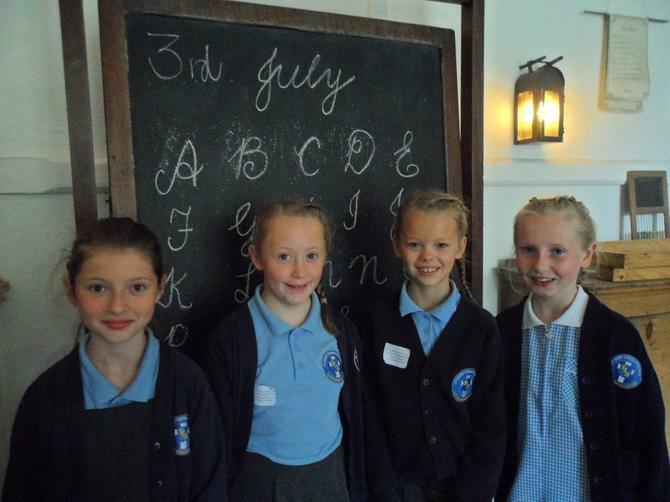 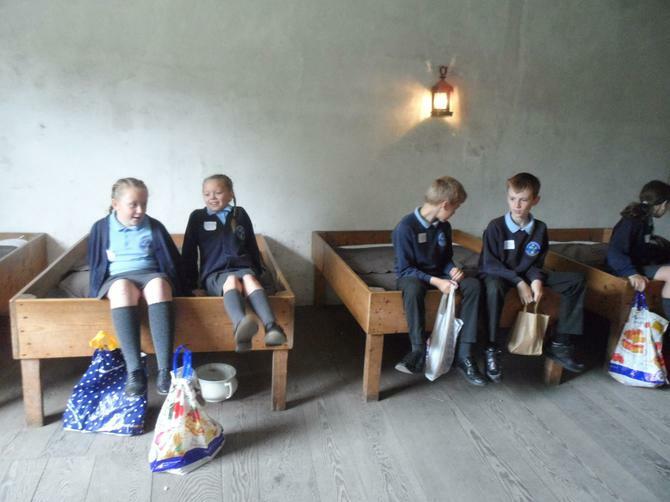 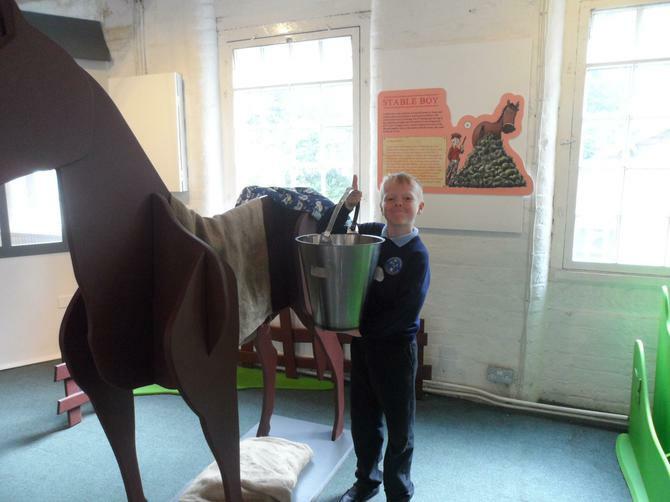 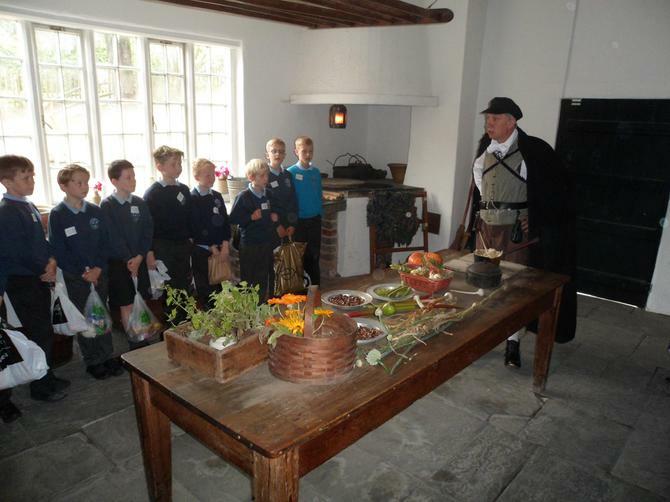 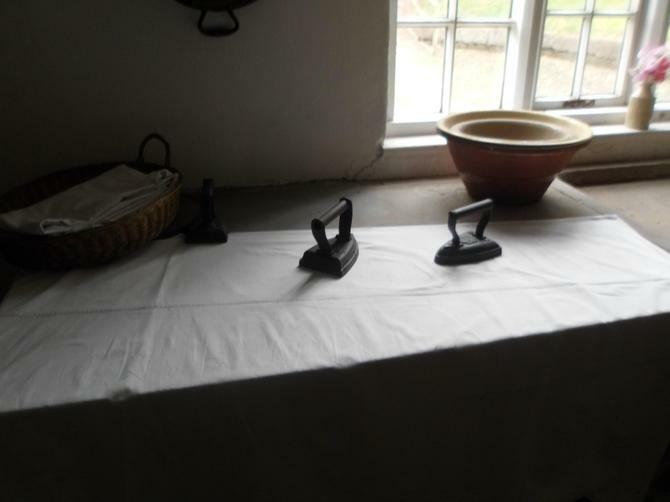 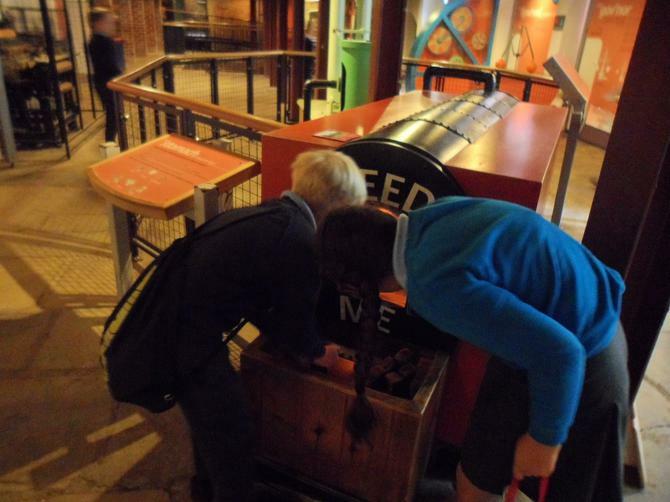 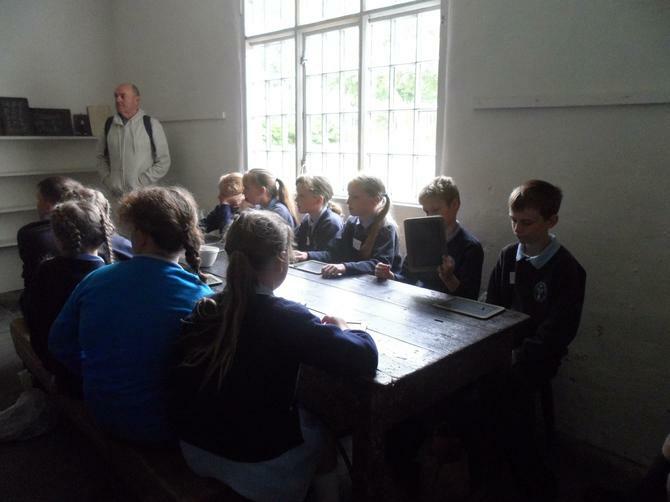 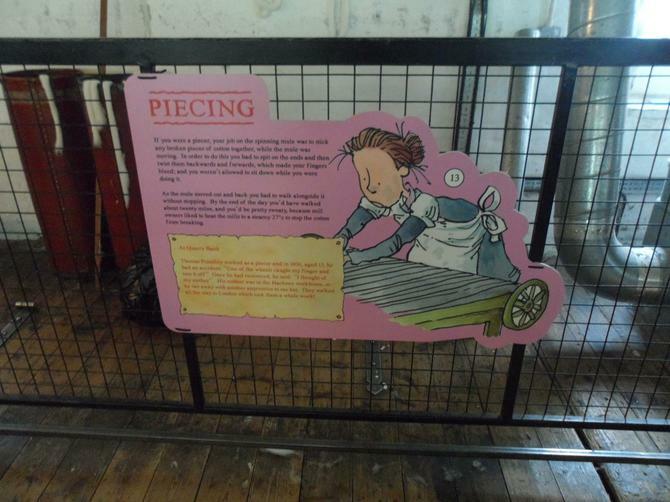 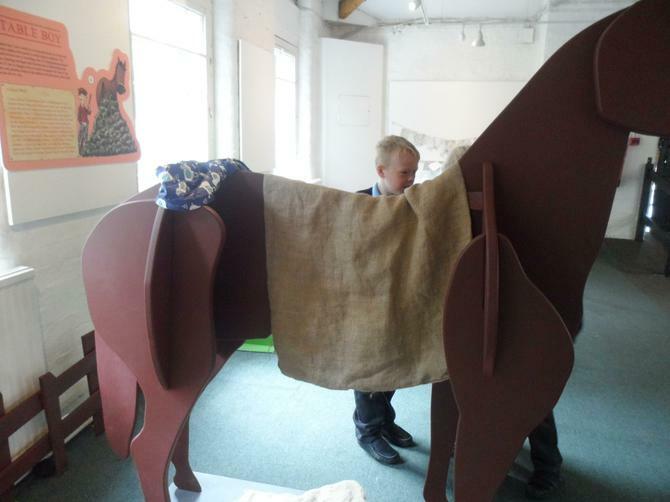 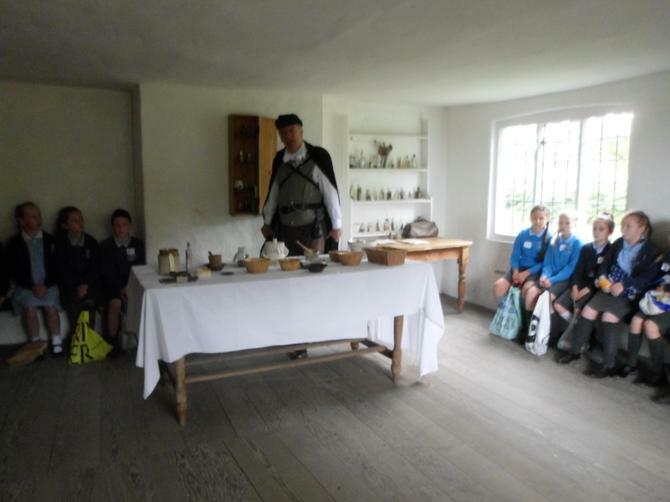 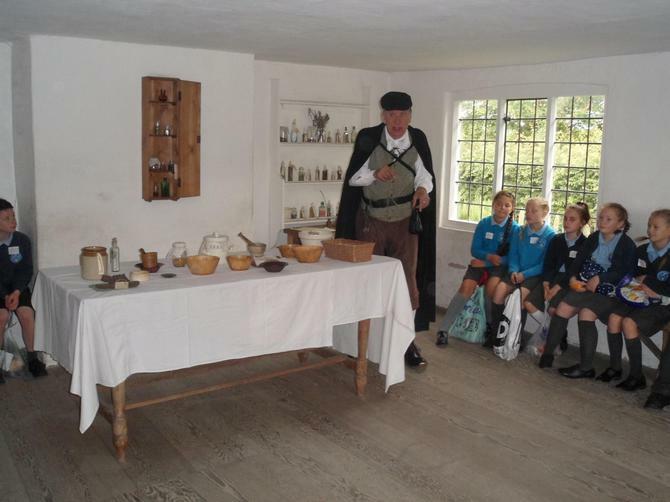 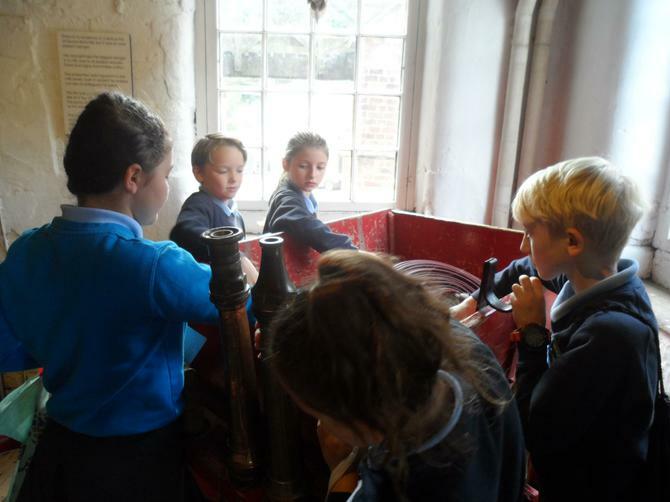 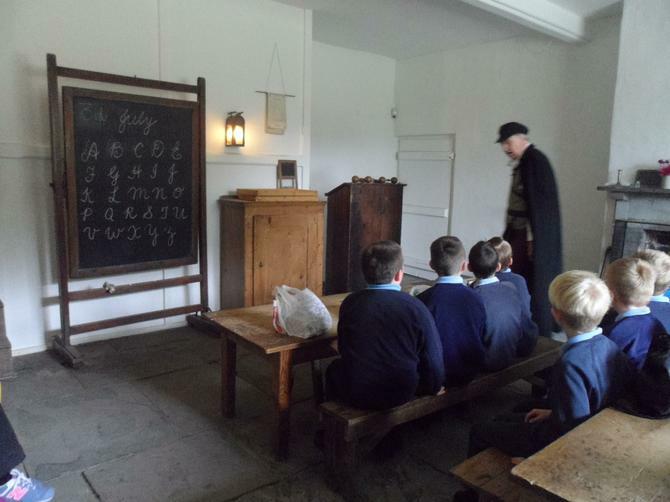 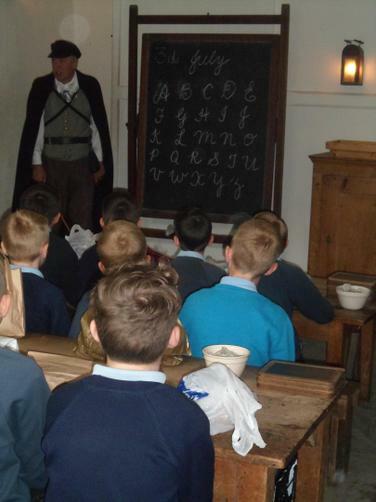 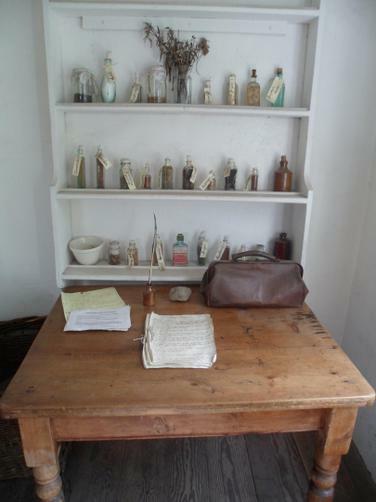 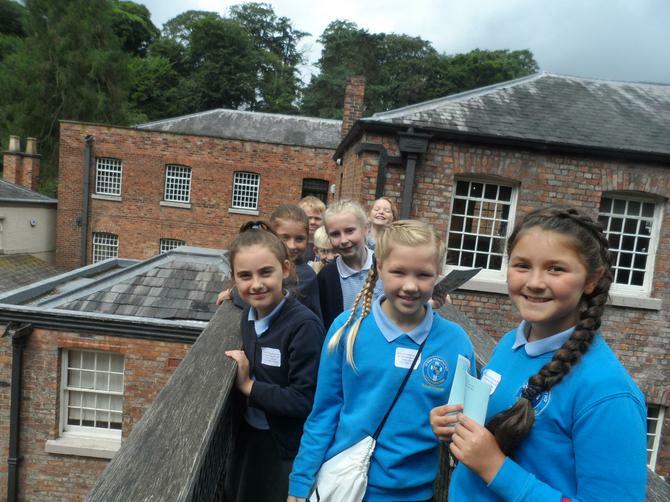 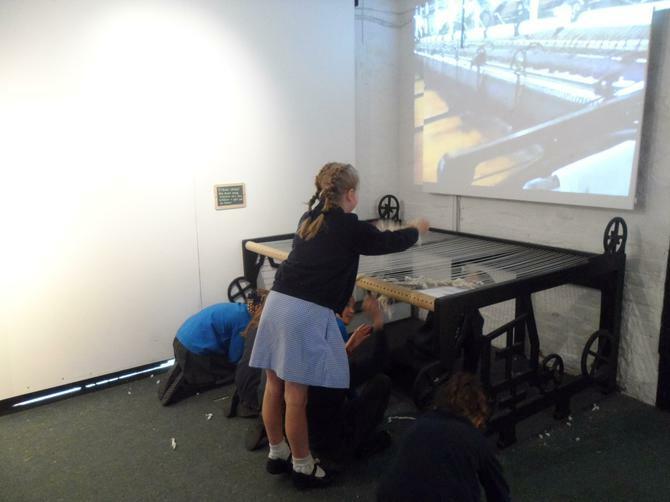 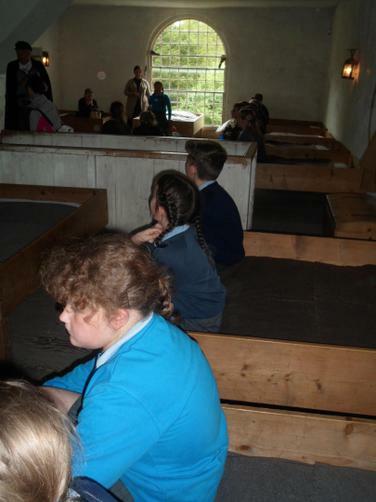 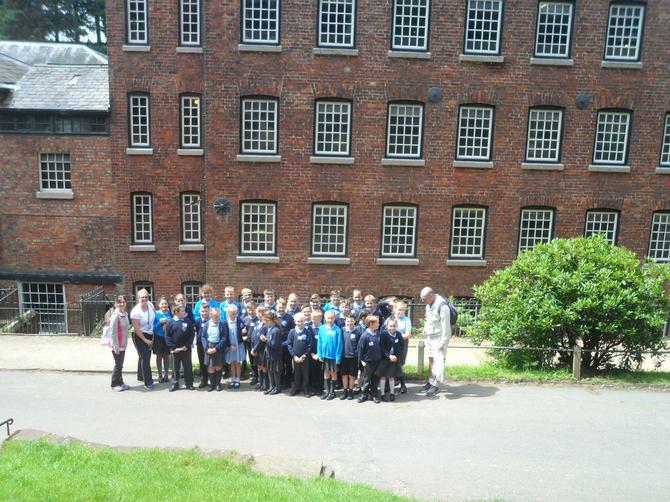 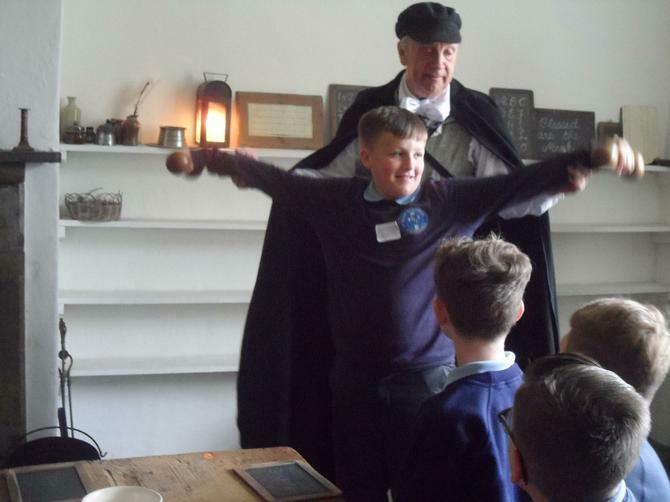 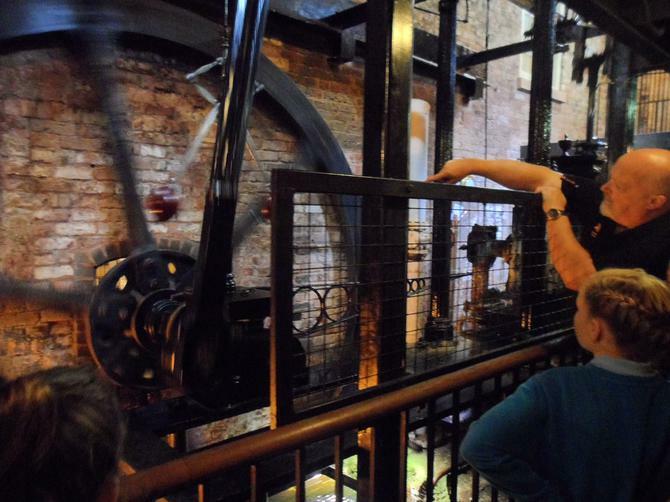 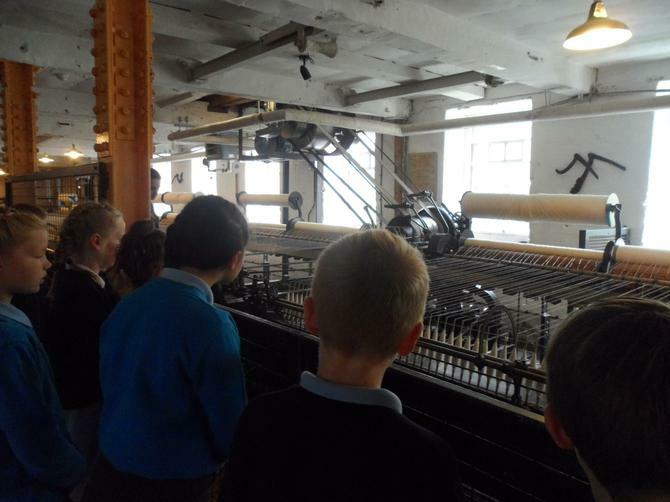 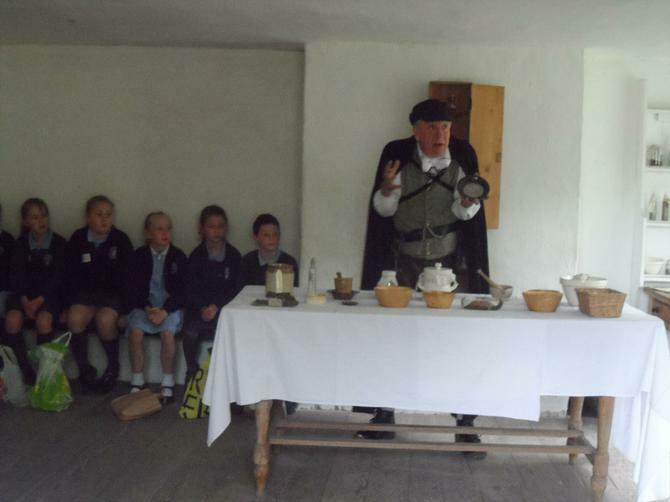 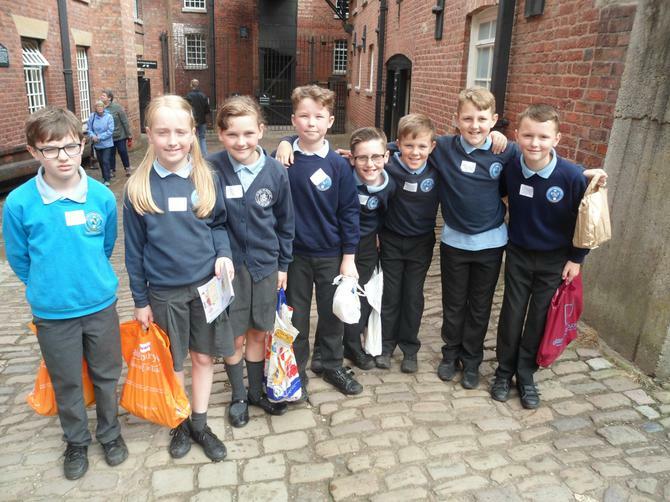 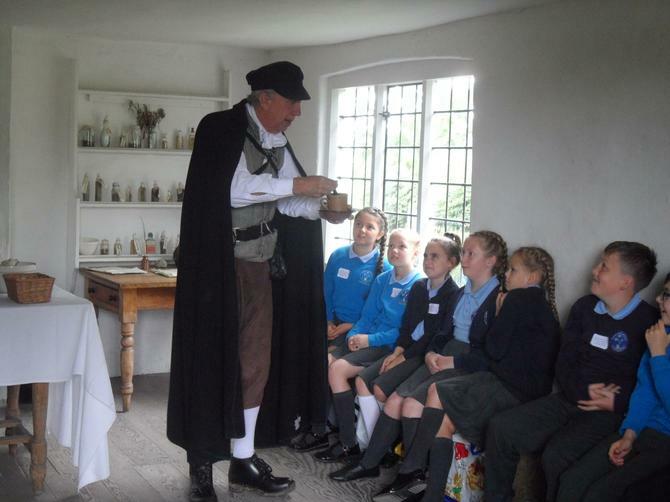 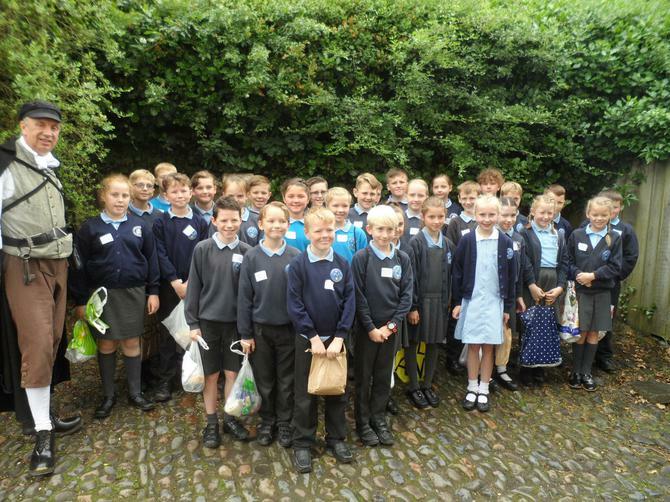 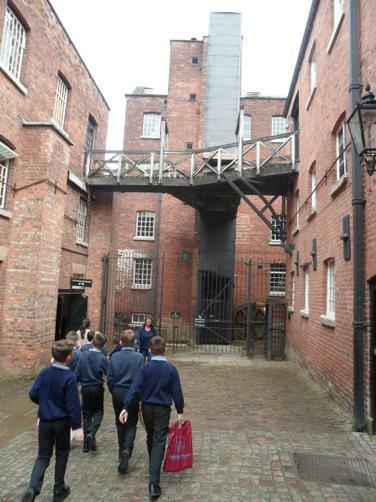 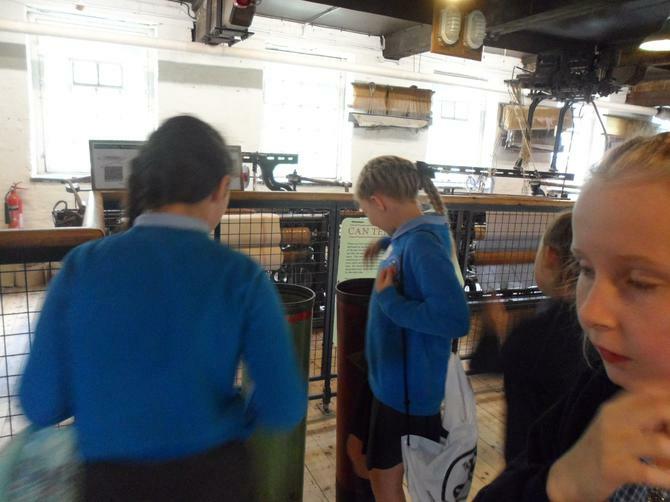 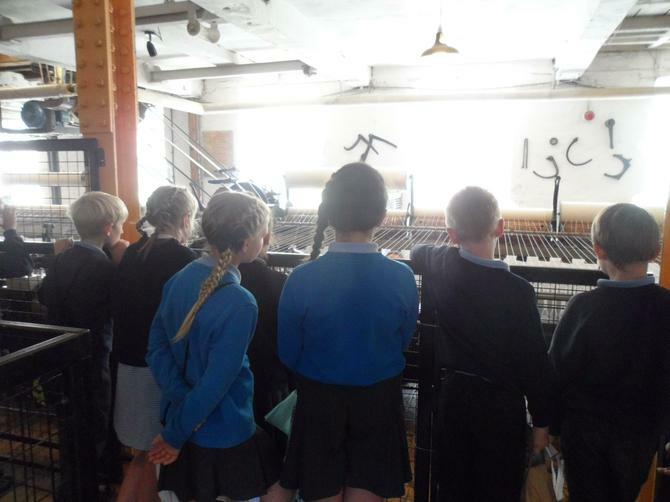 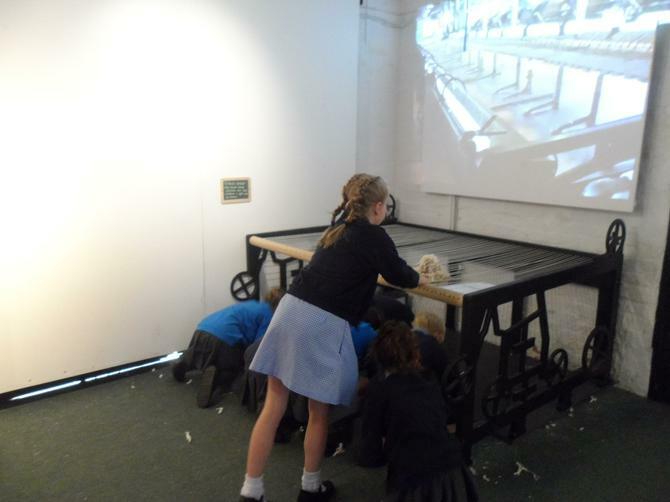 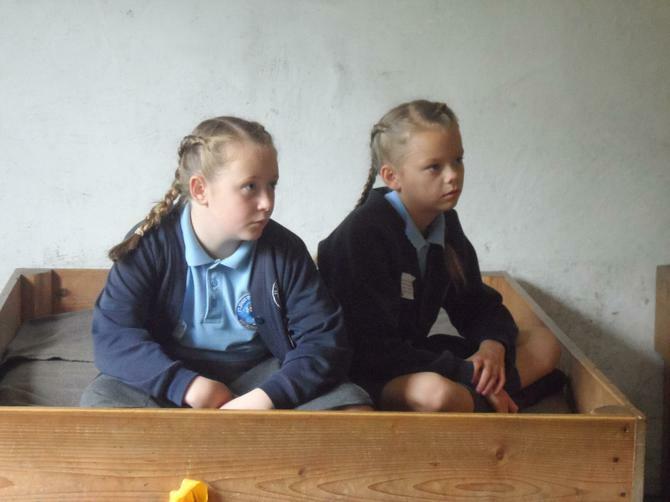 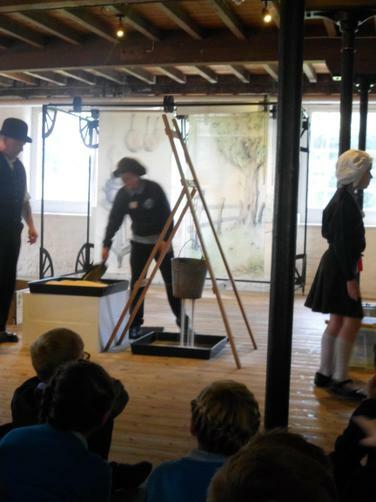 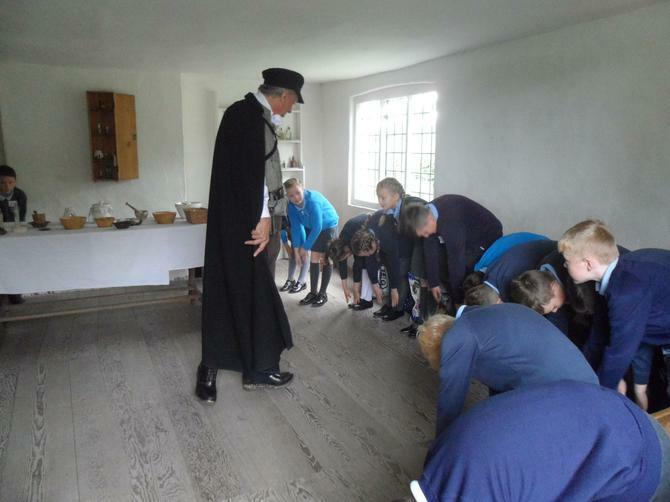 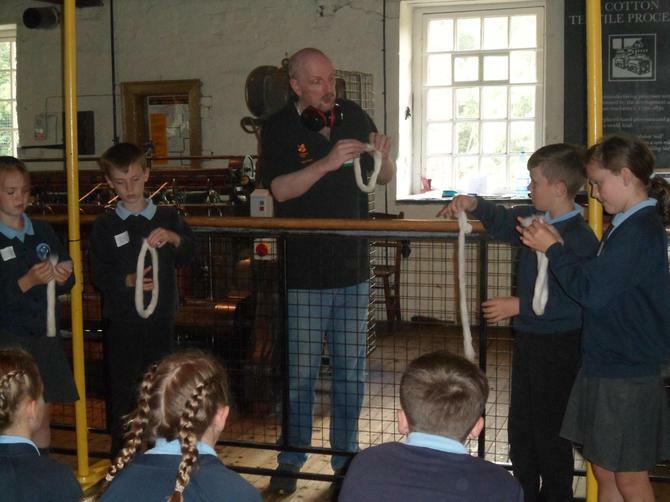 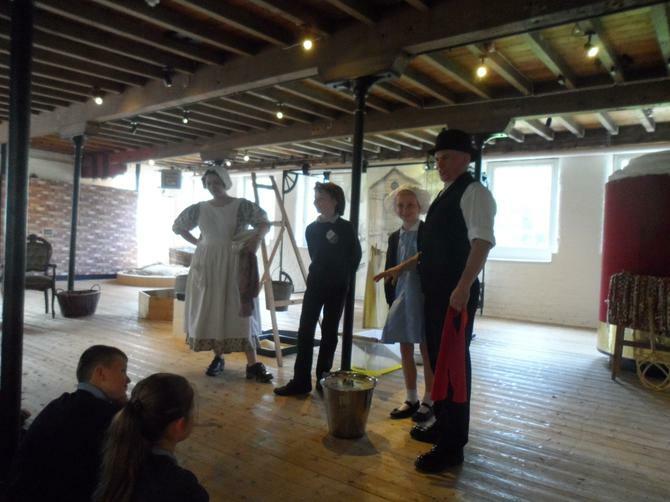 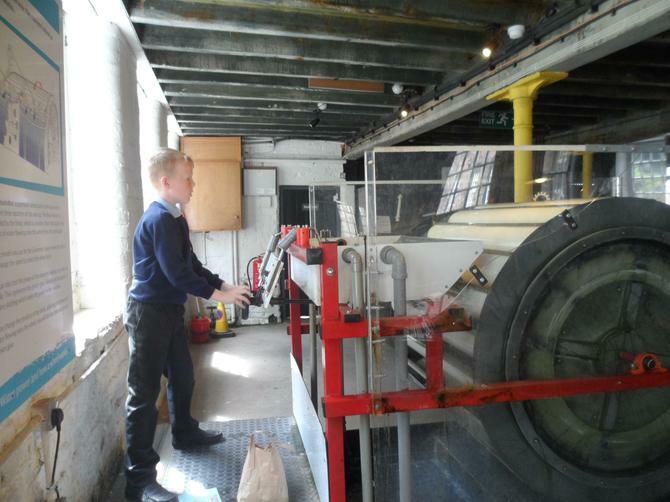 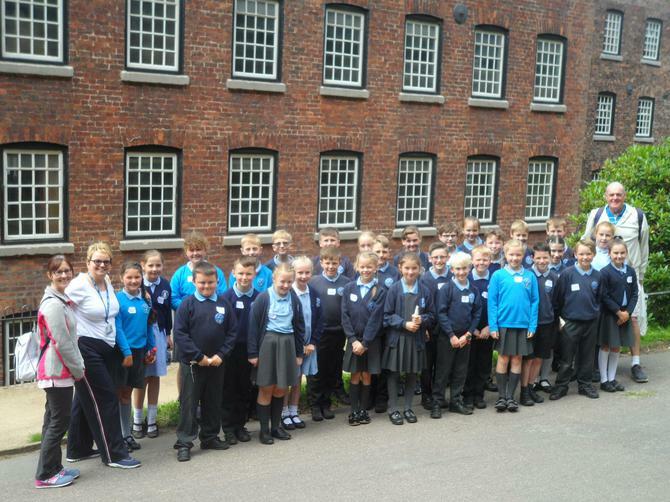 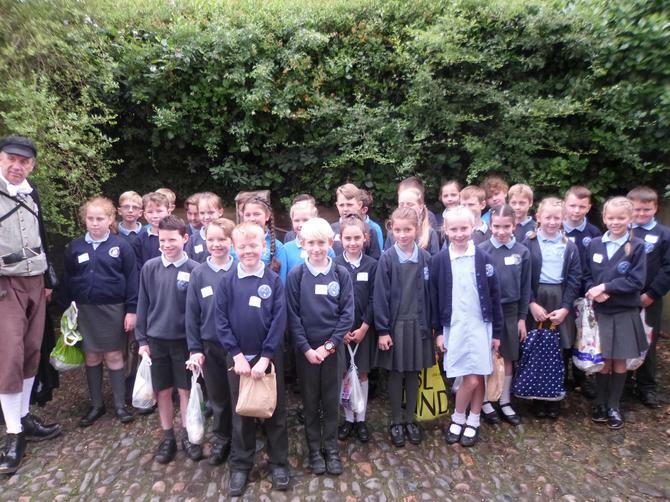 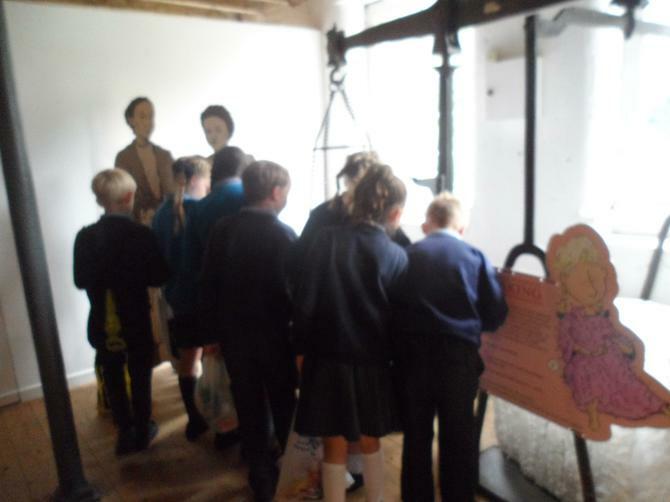 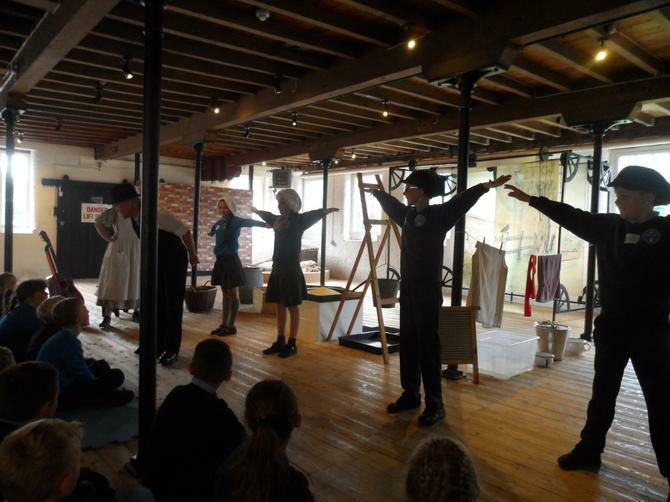 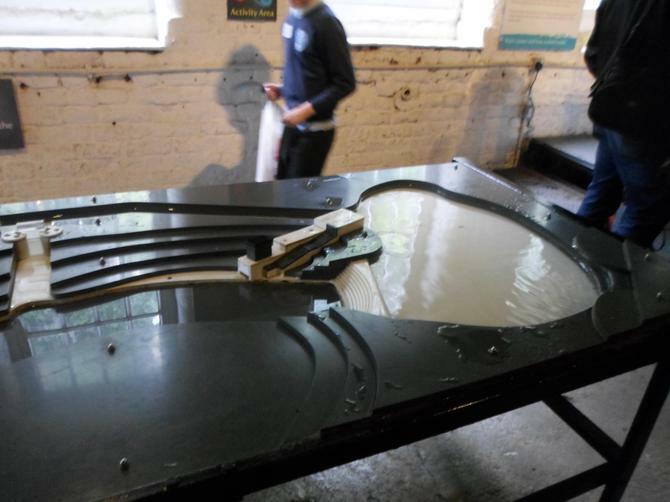 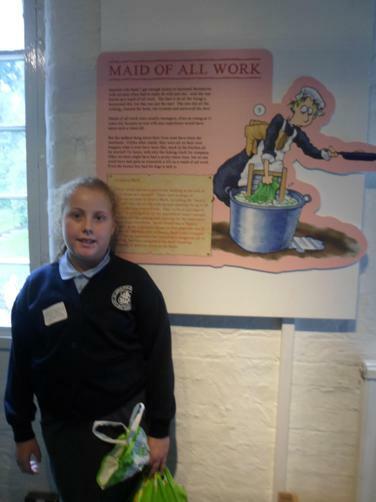 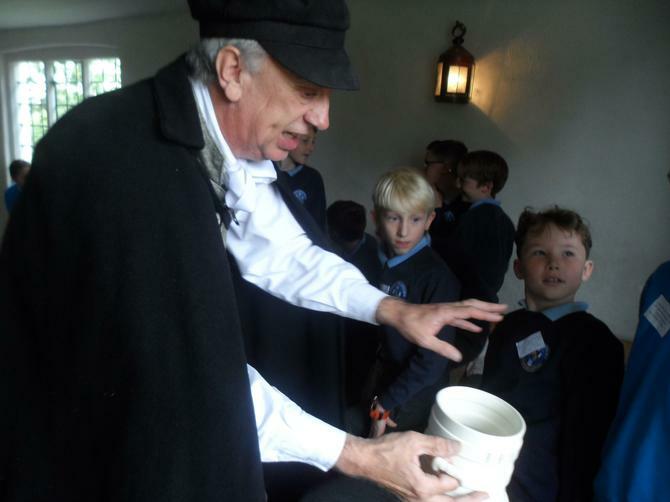 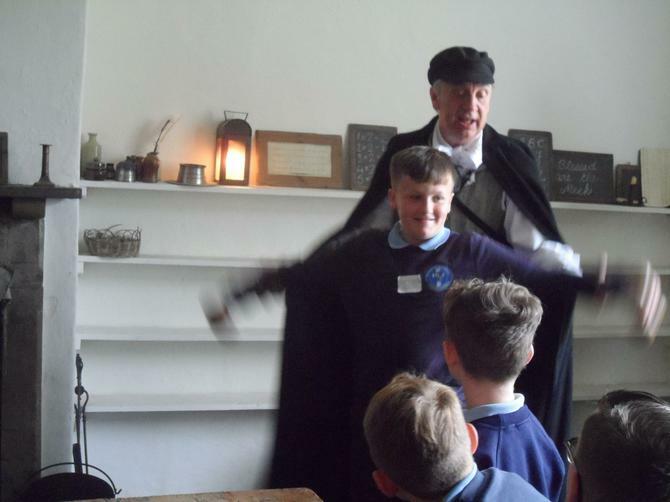 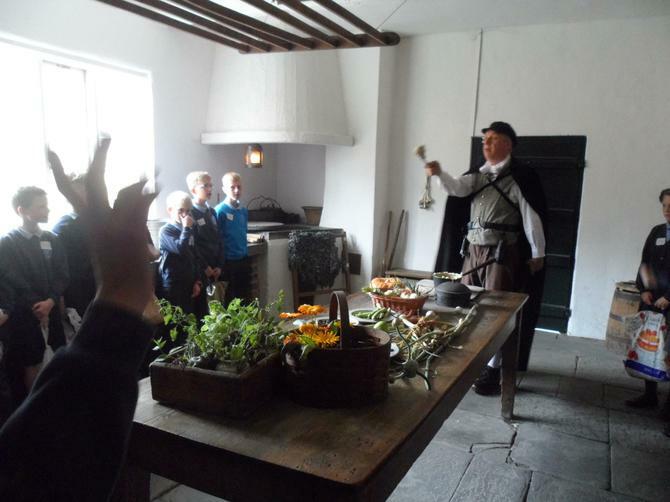 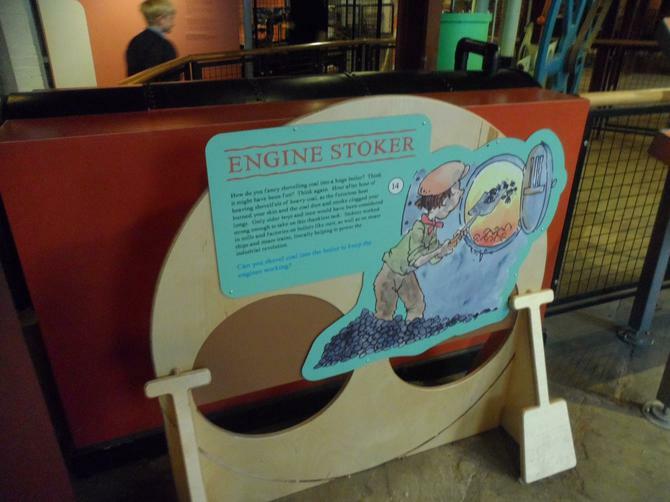 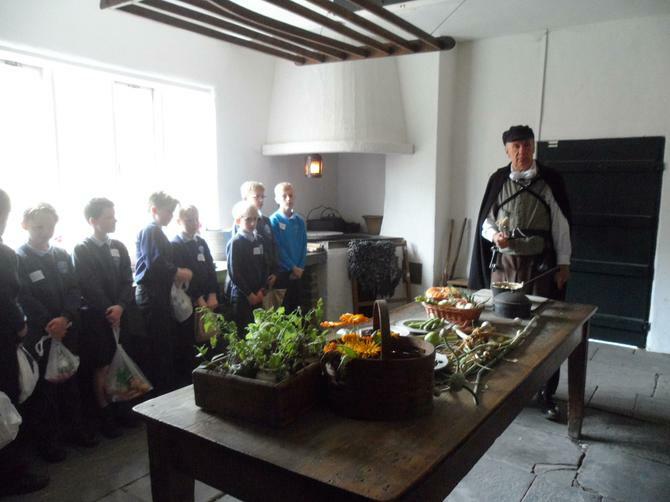 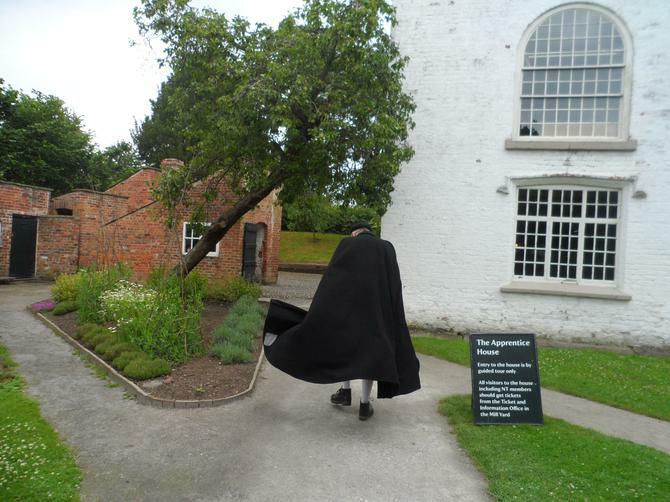 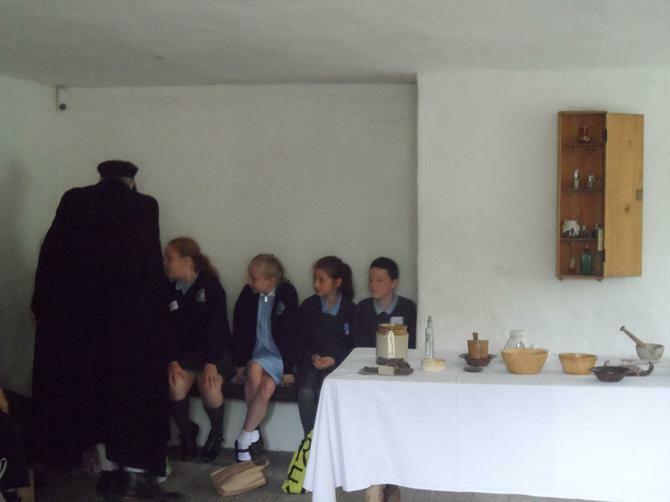 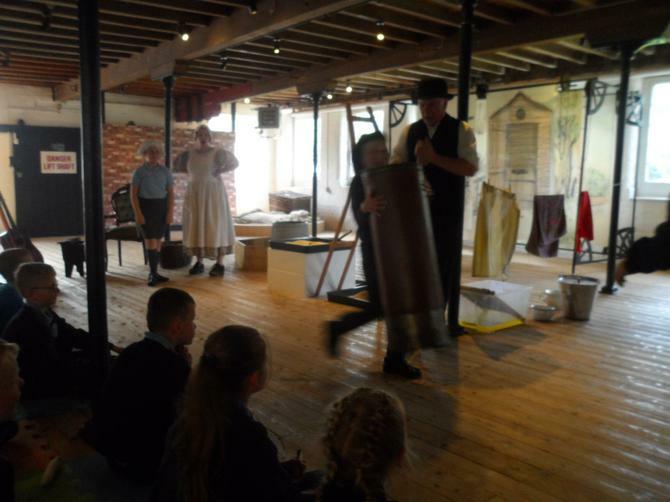 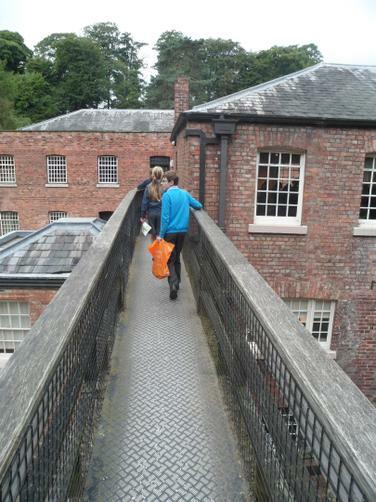 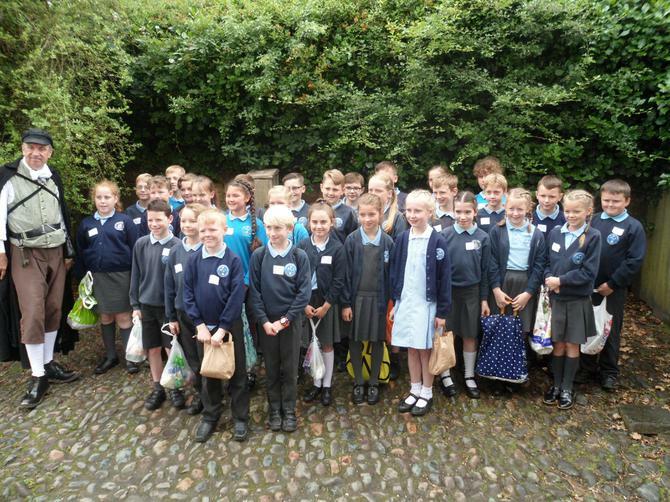 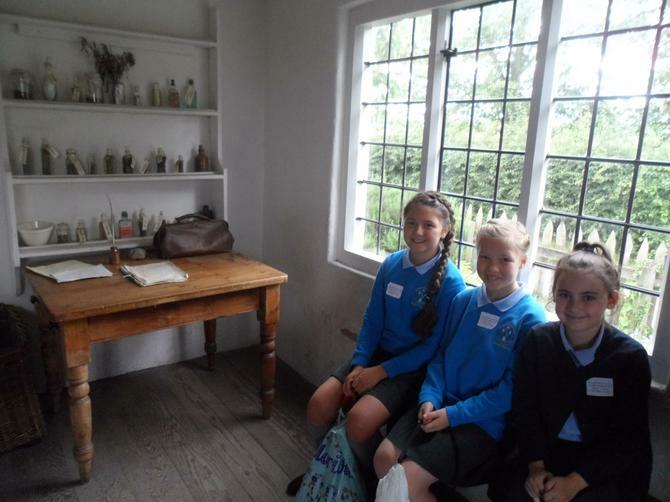 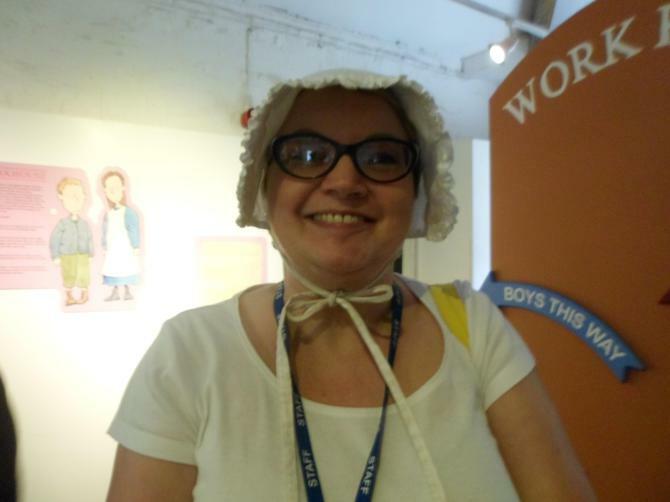 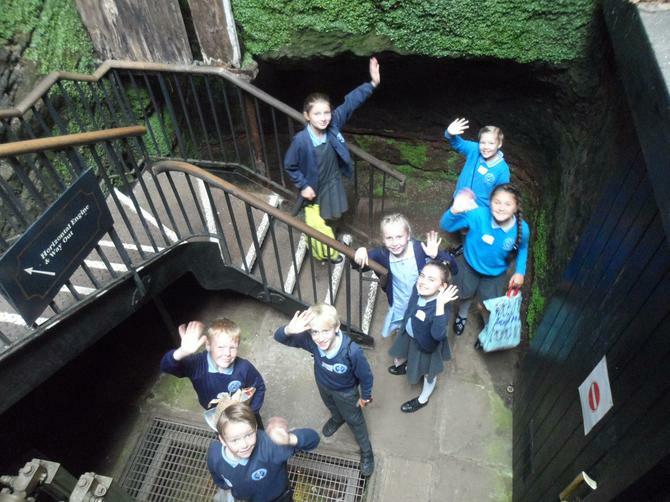 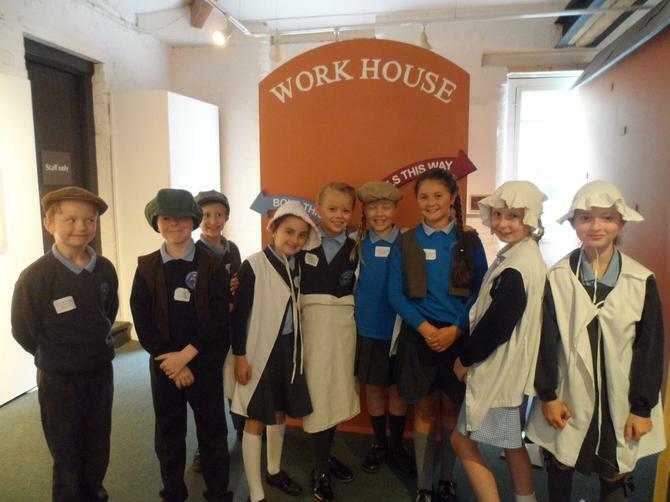 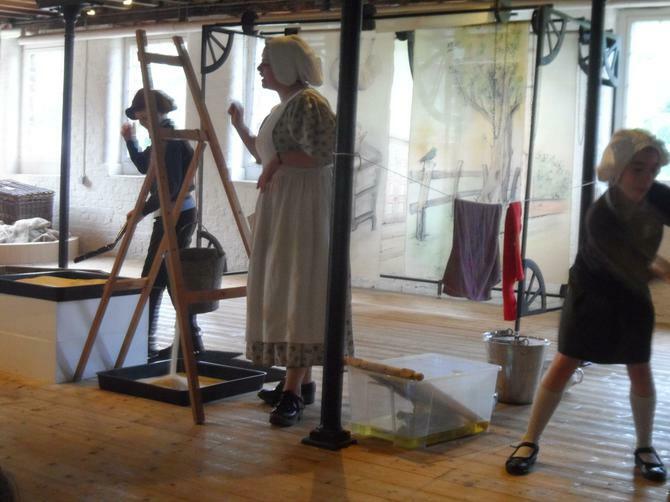 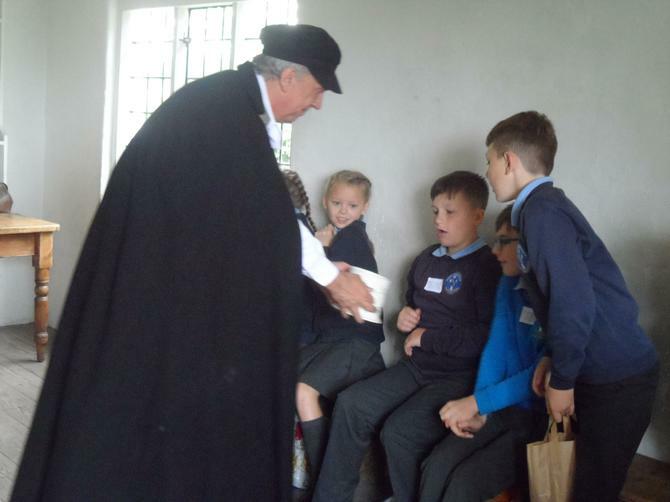 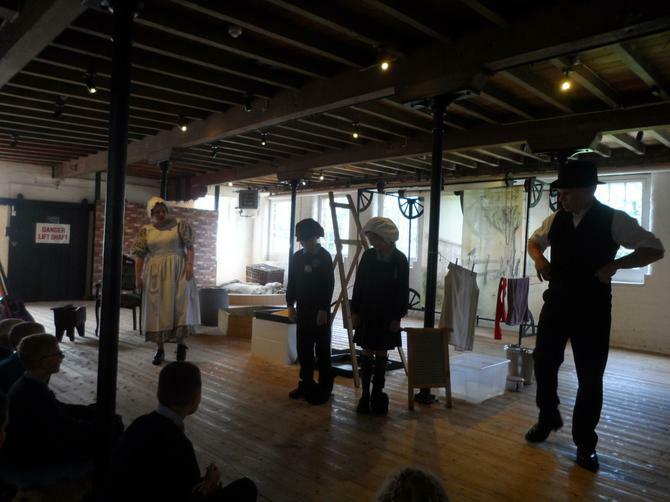 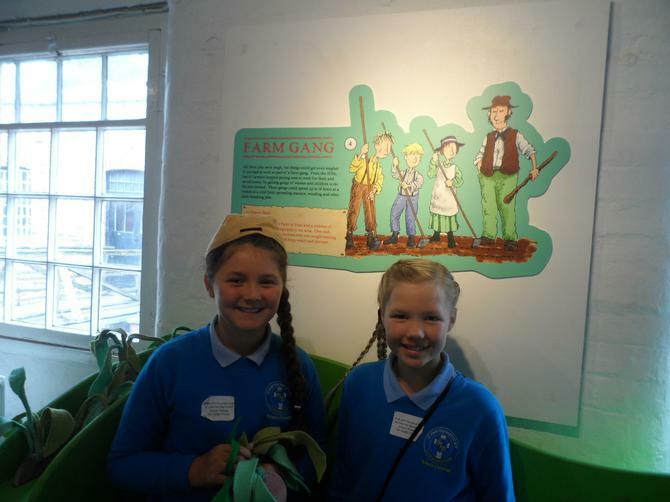 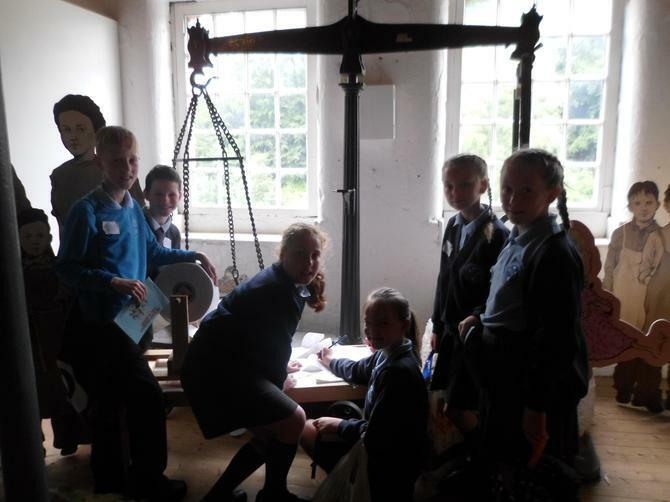 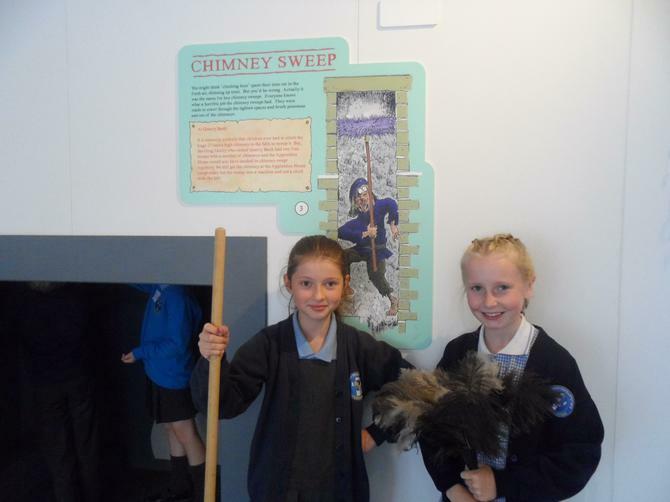 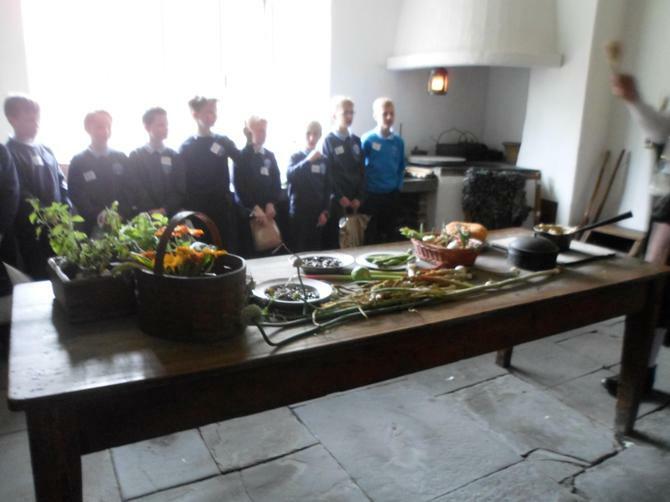 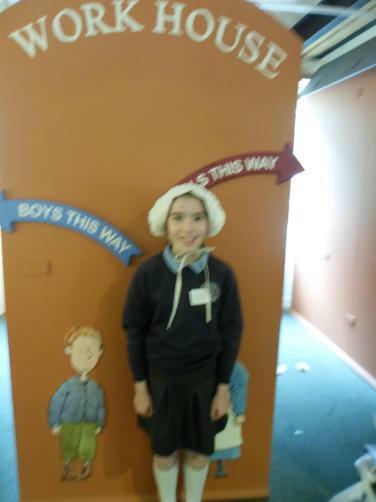 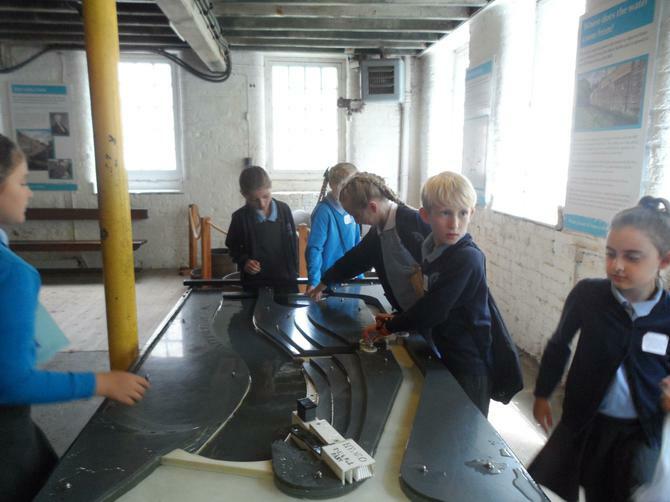 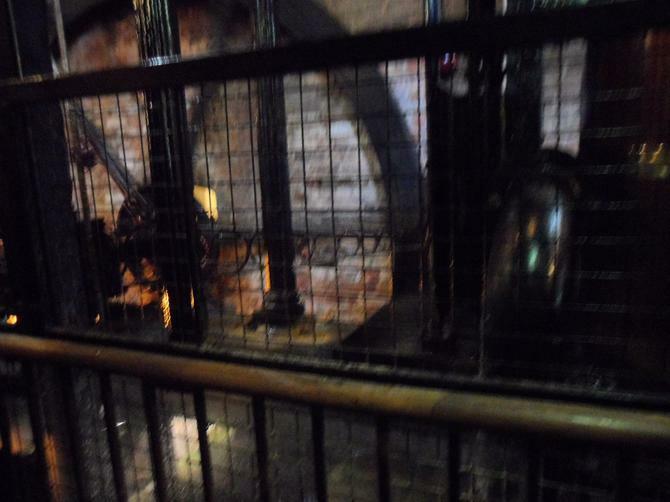 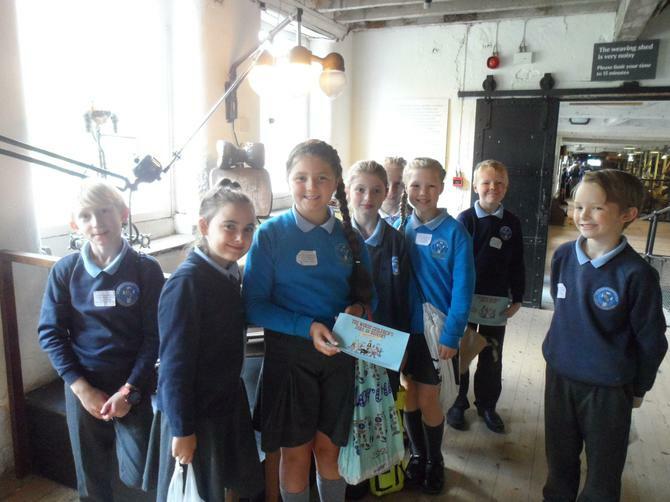 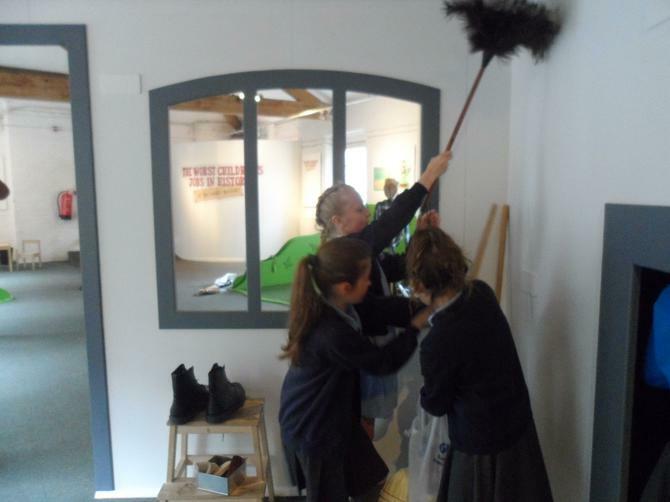 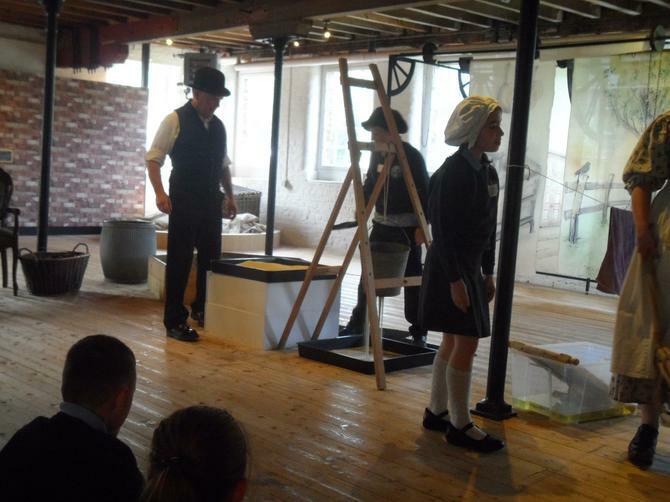 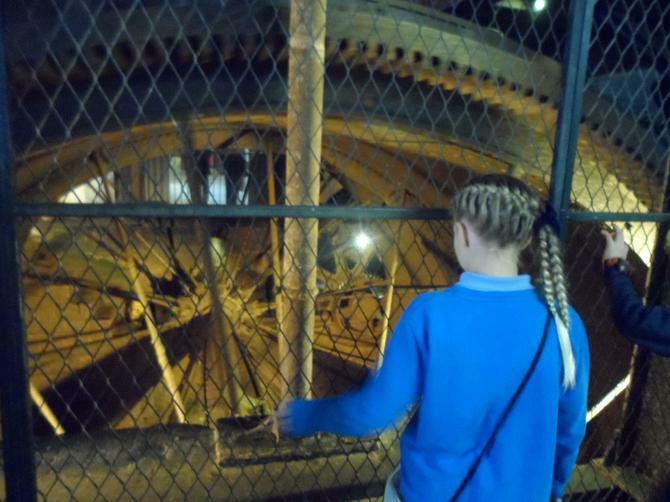 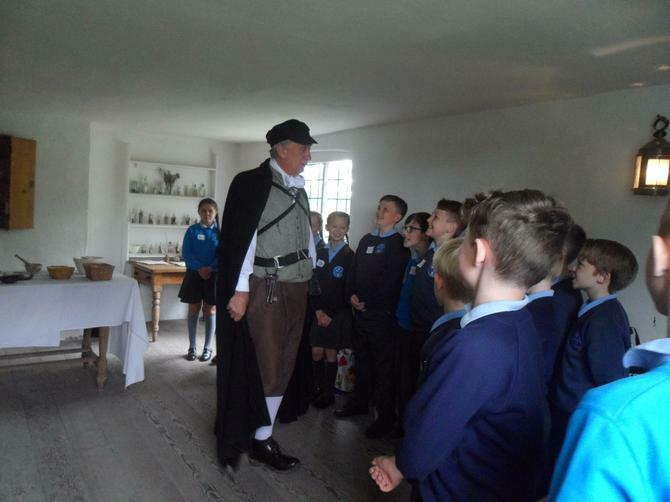 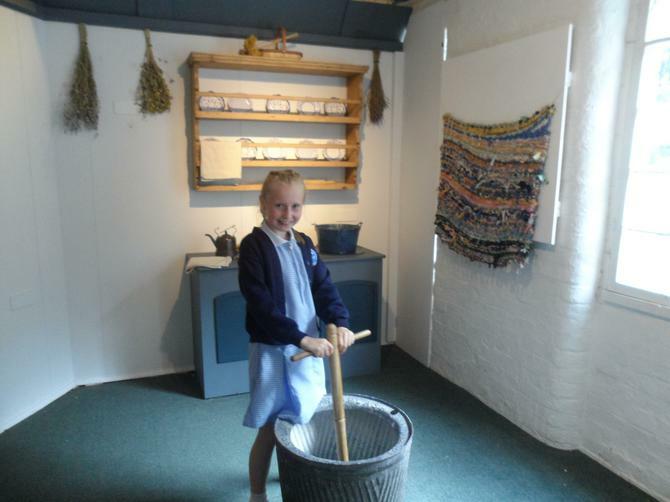 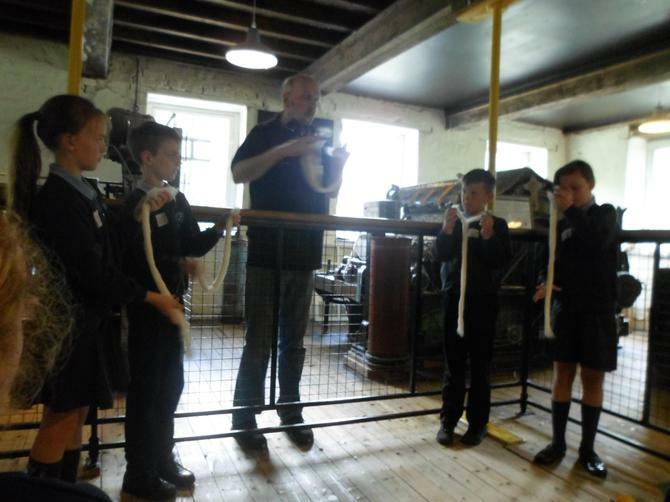 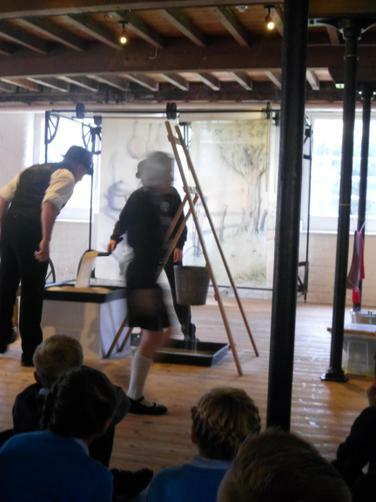 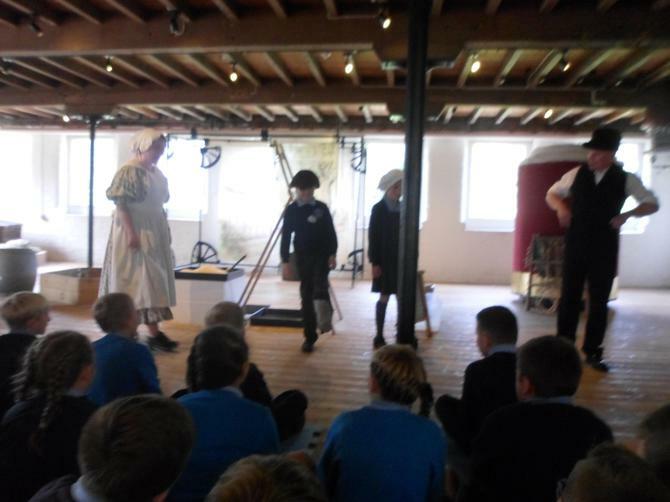 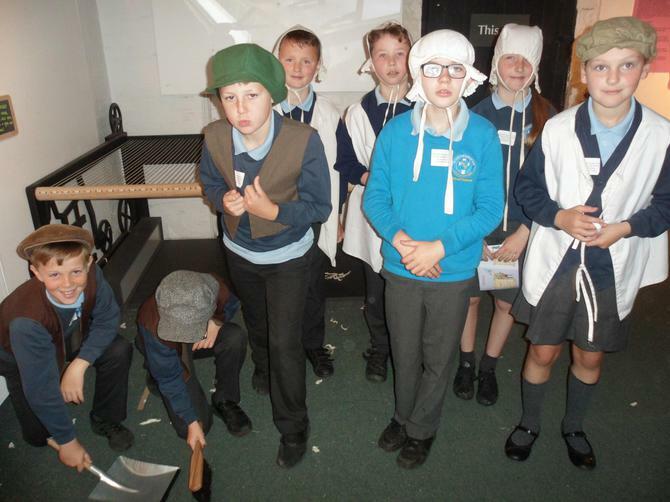 We had a fantastic trip to Quarry Bank Mill to link with our History topic - The Victorians. 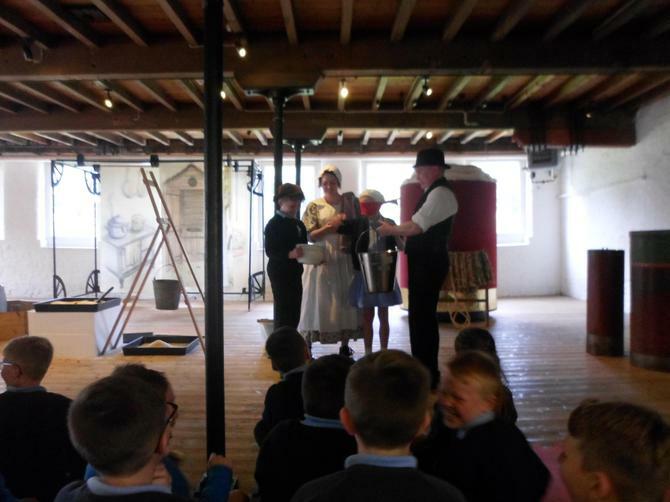 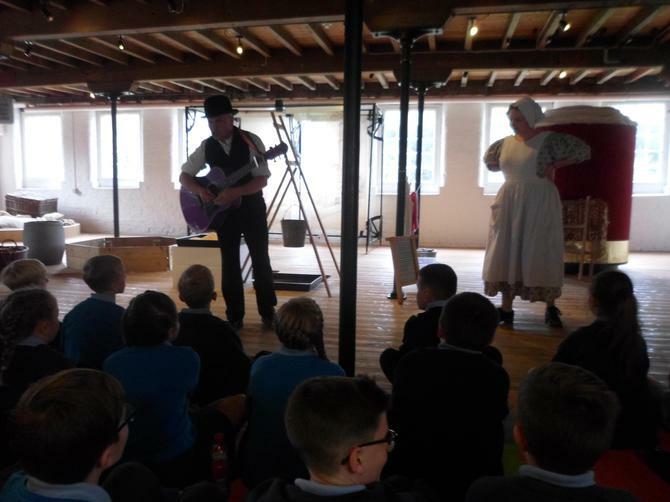 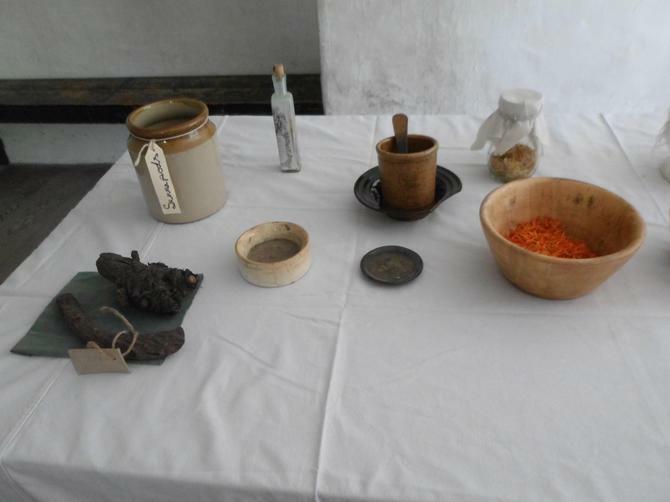 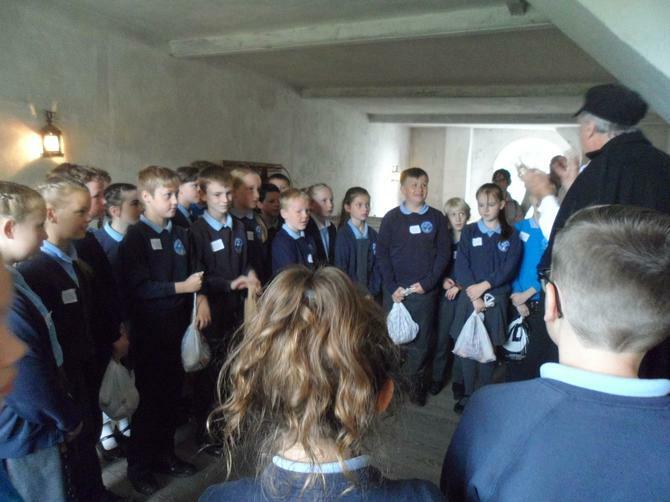 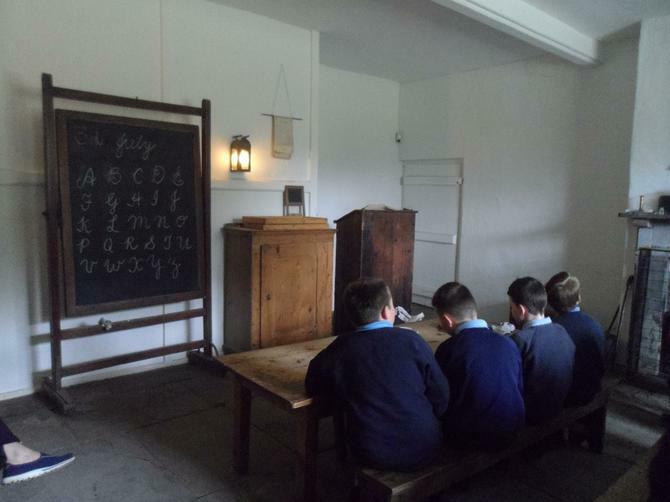 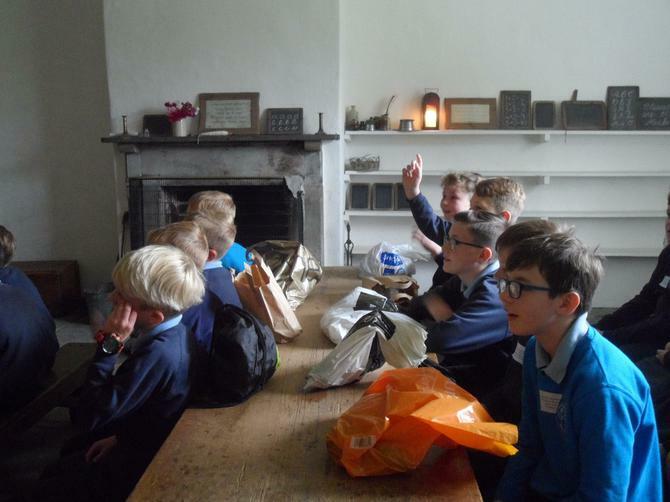 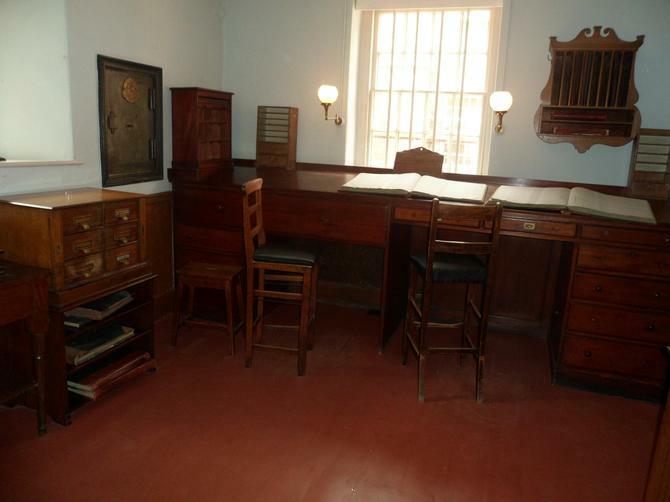 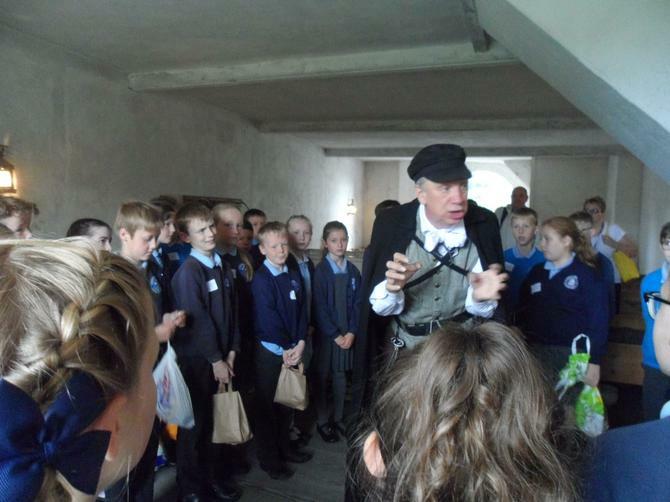 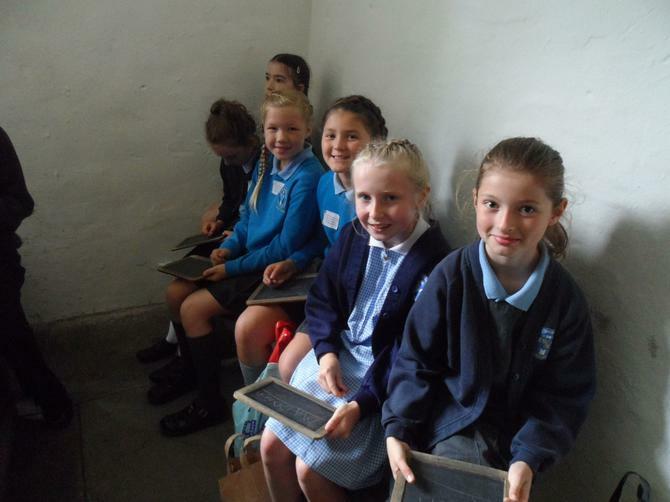 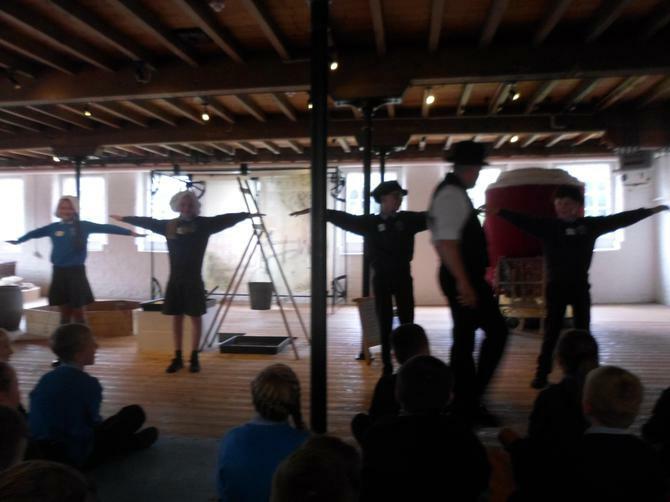 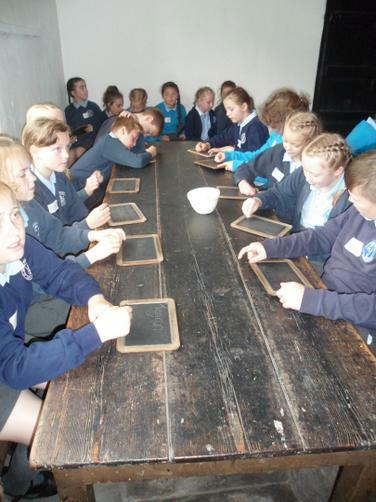 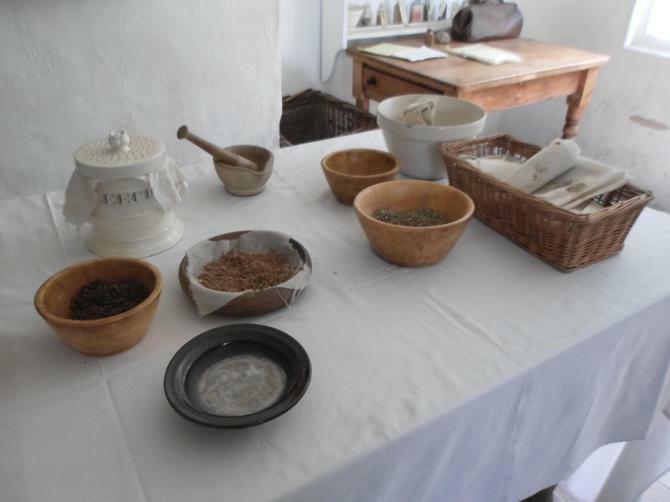 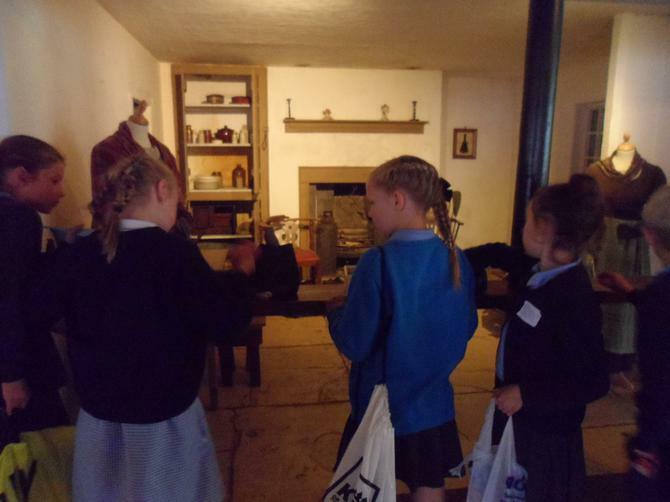 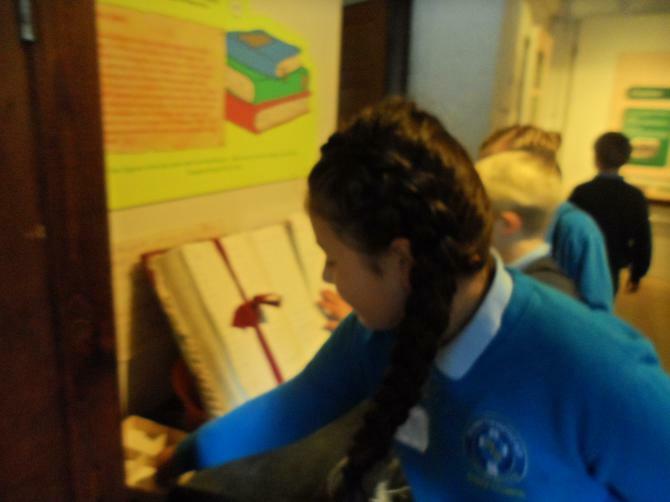 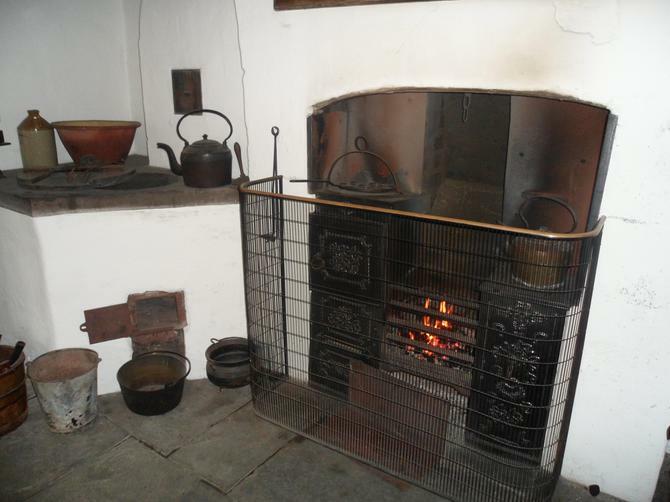 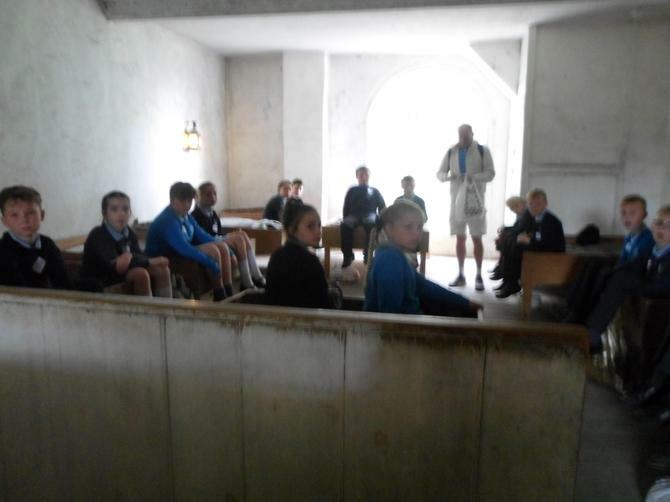 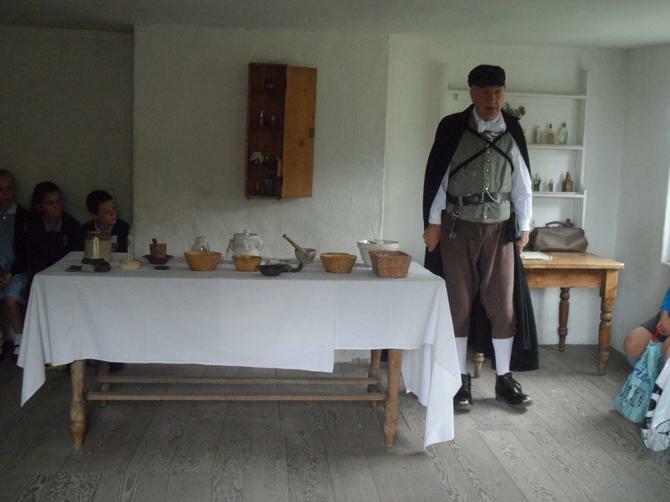 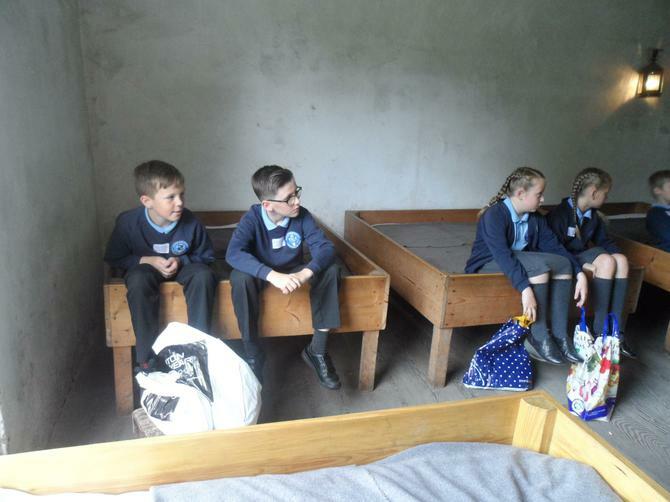 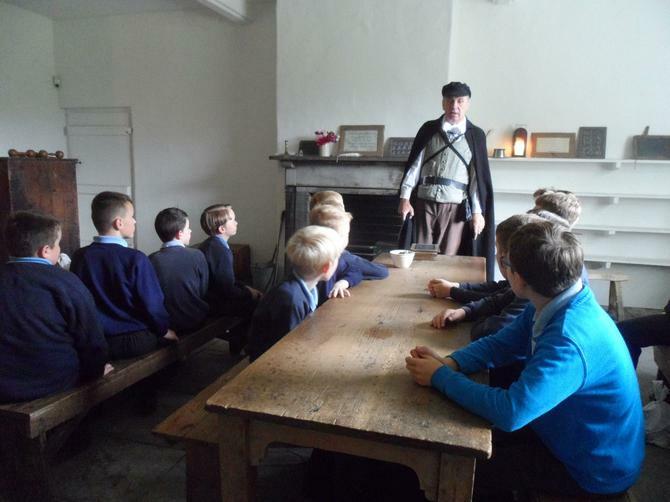 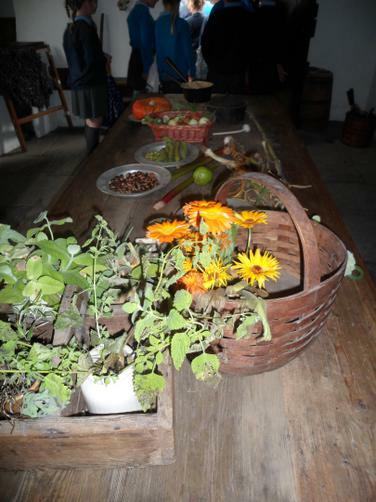 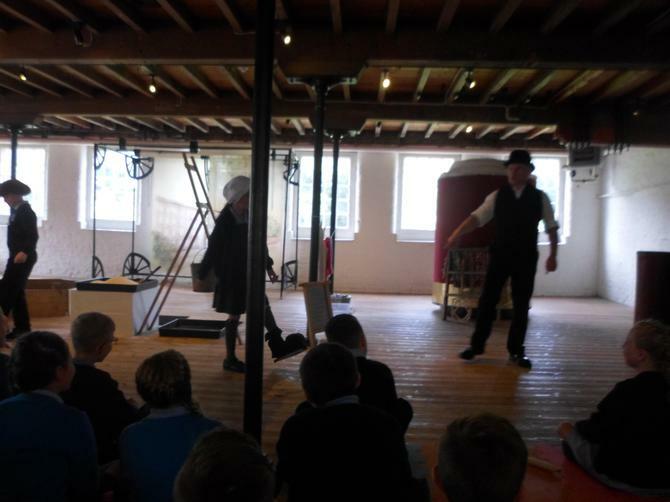 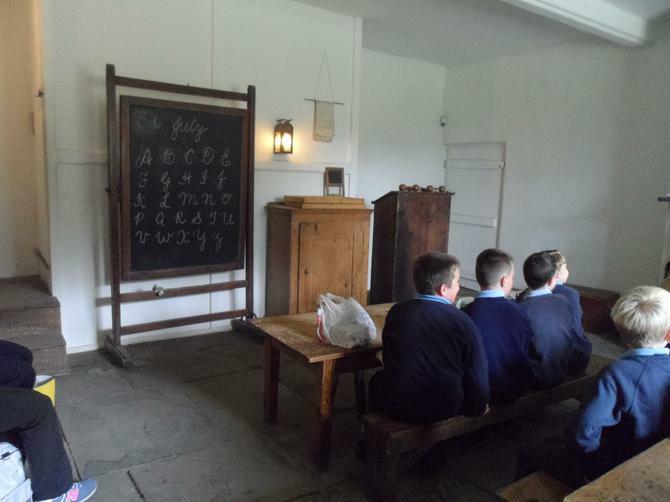 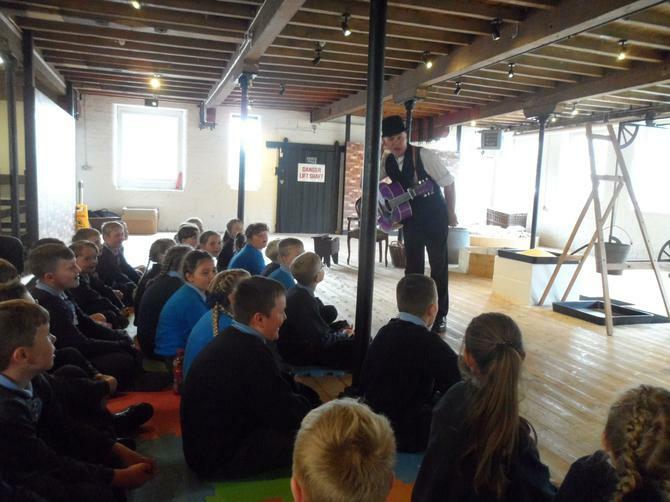 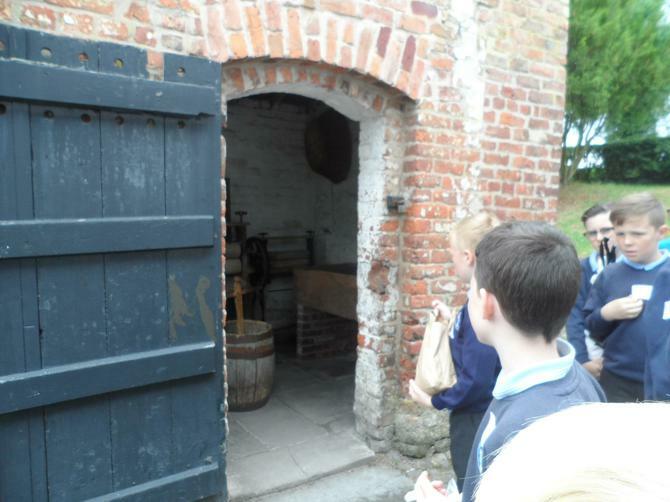 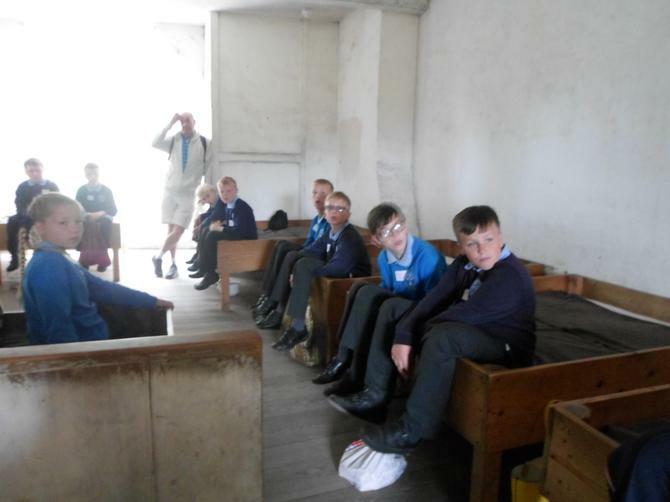 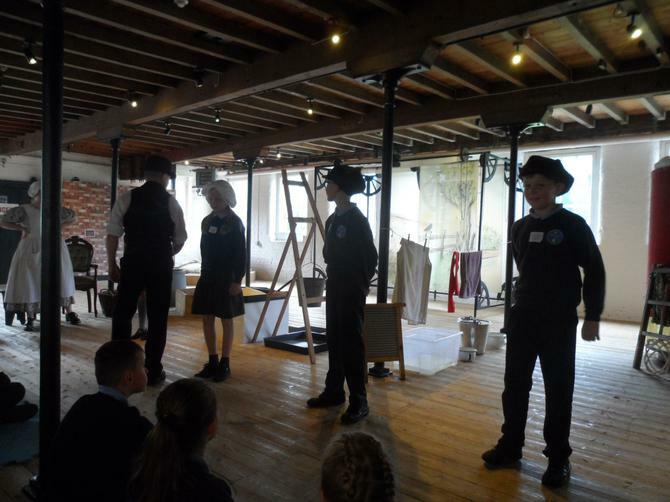 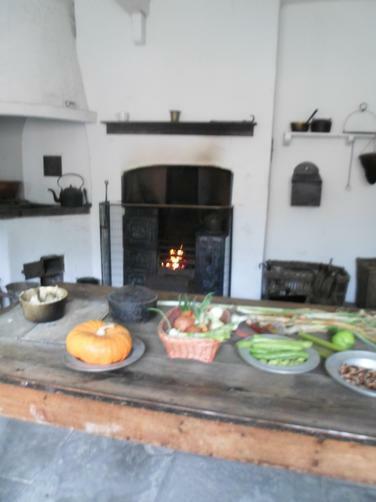 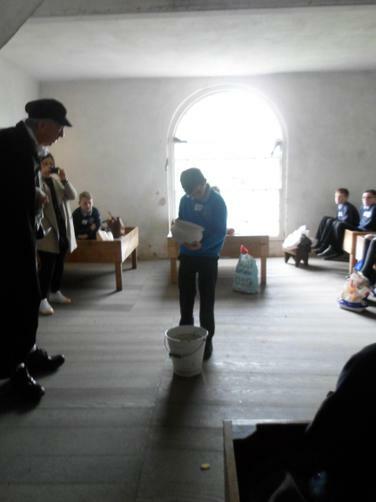 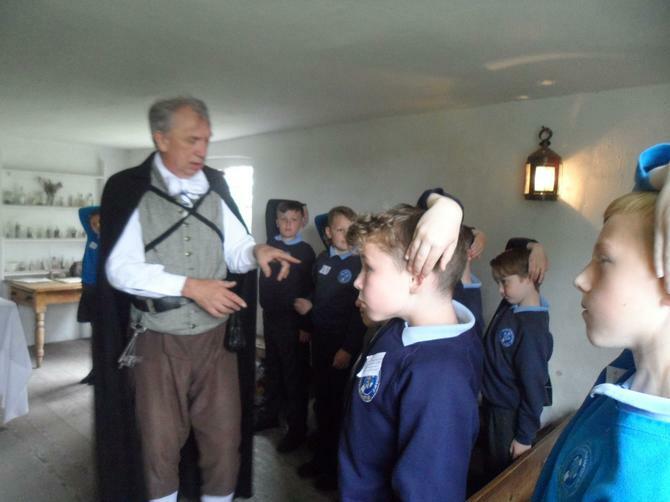 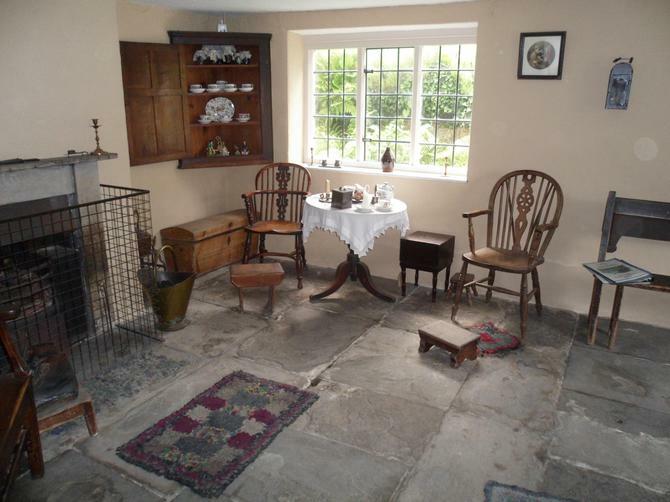 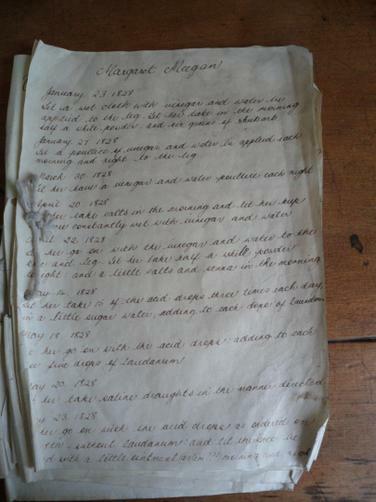 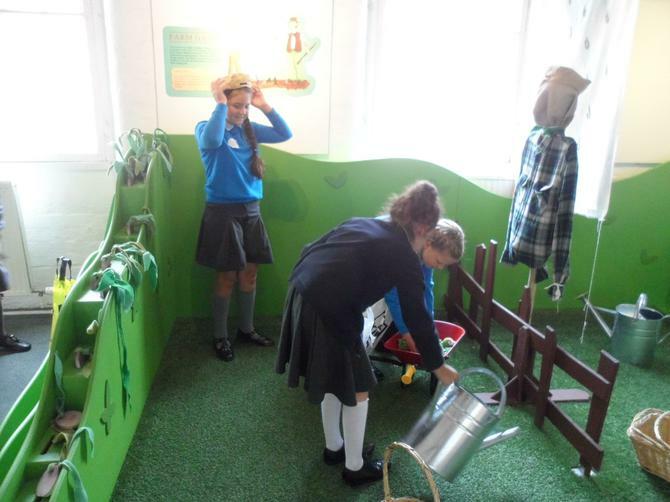 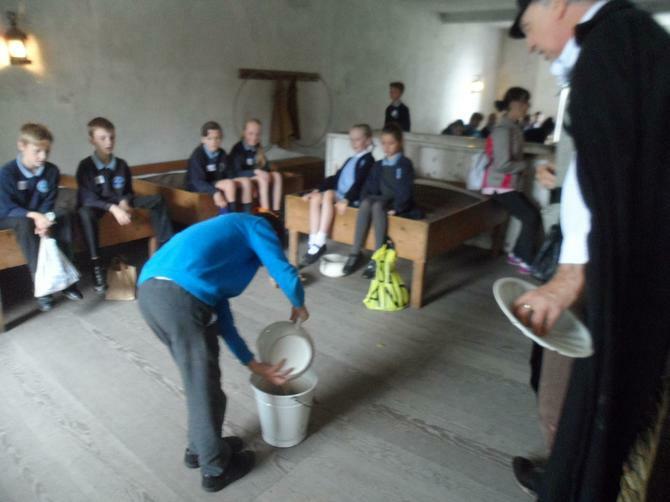 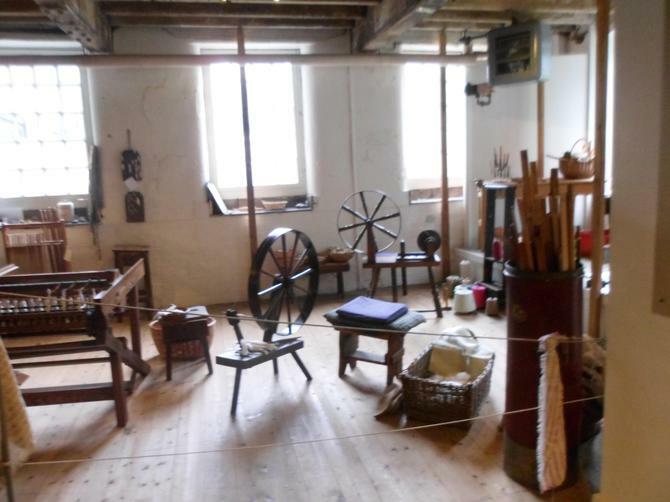 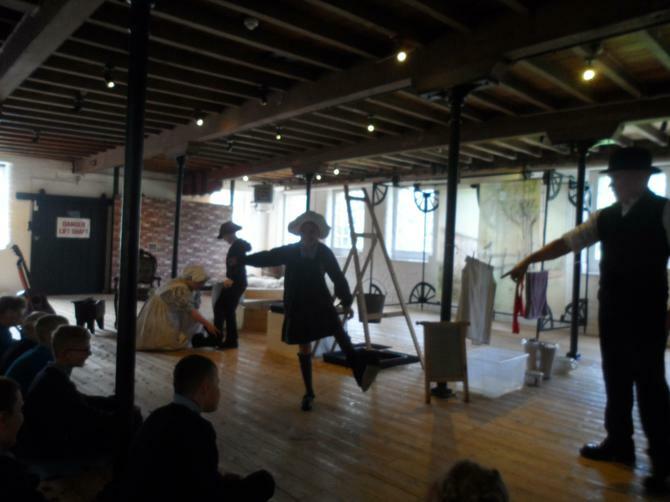 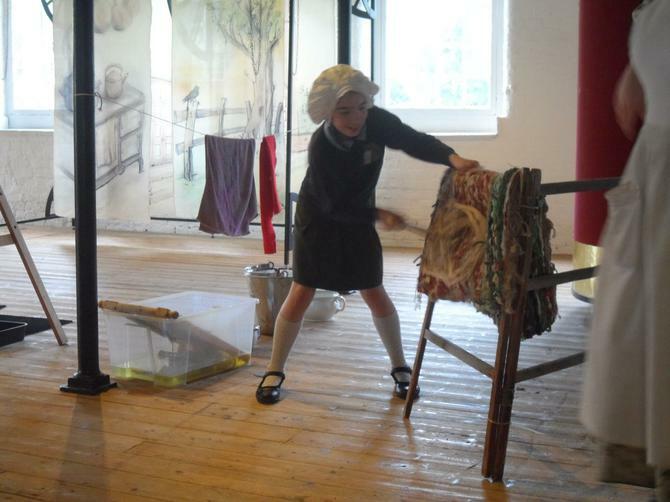 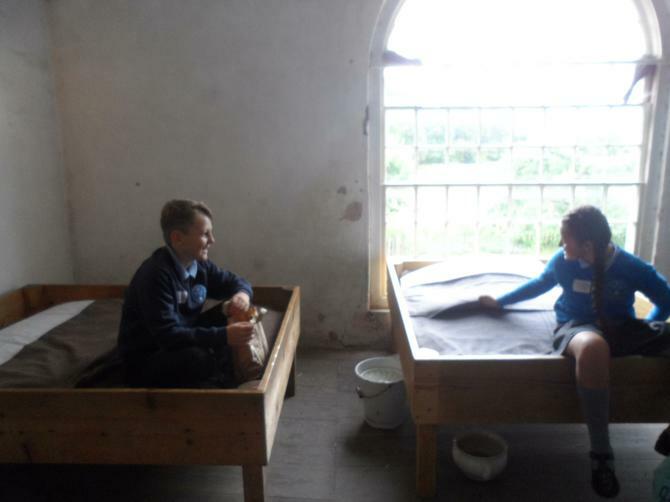 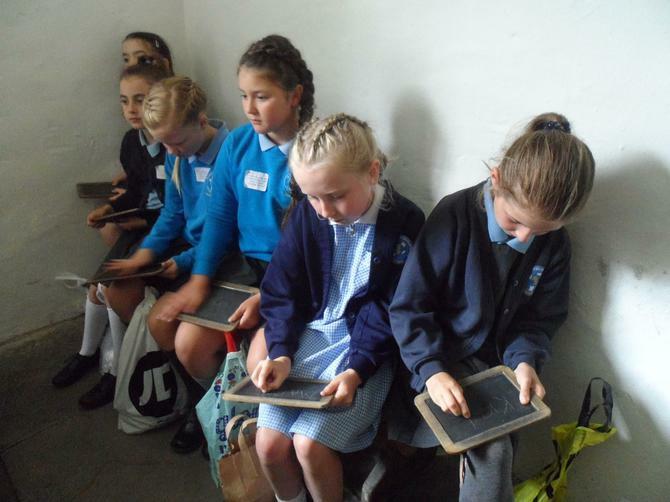 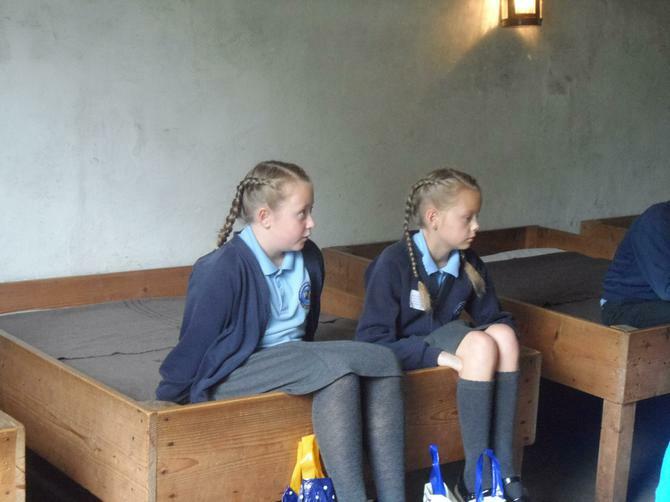 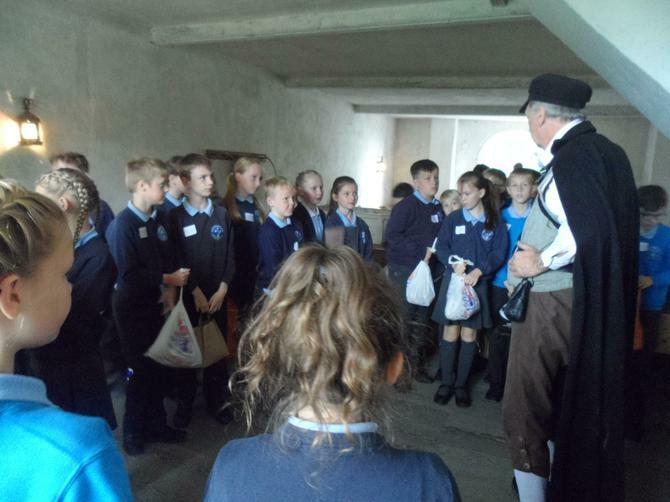 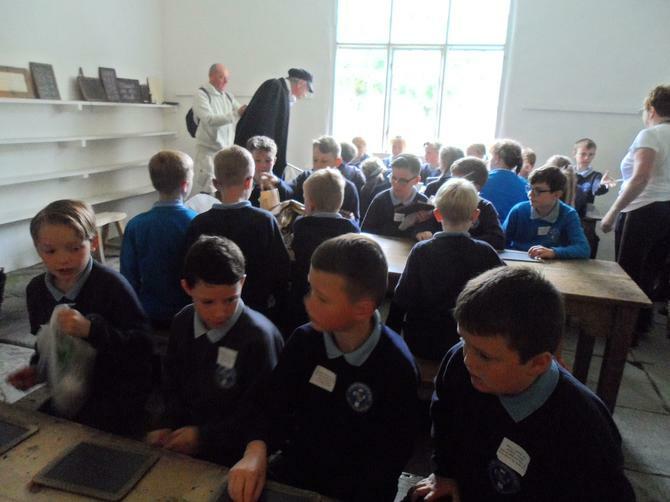 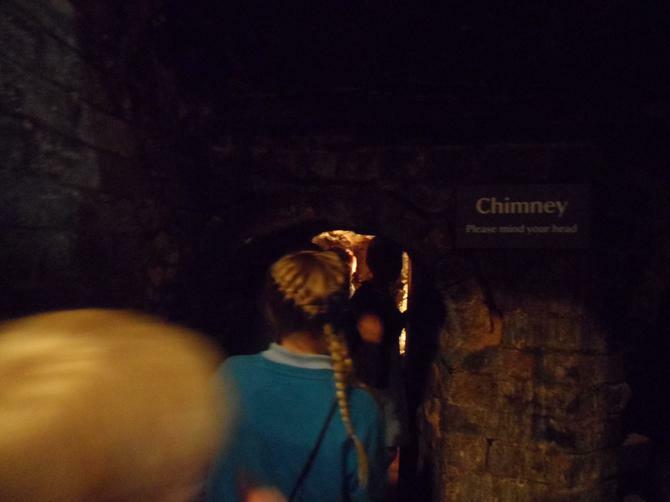 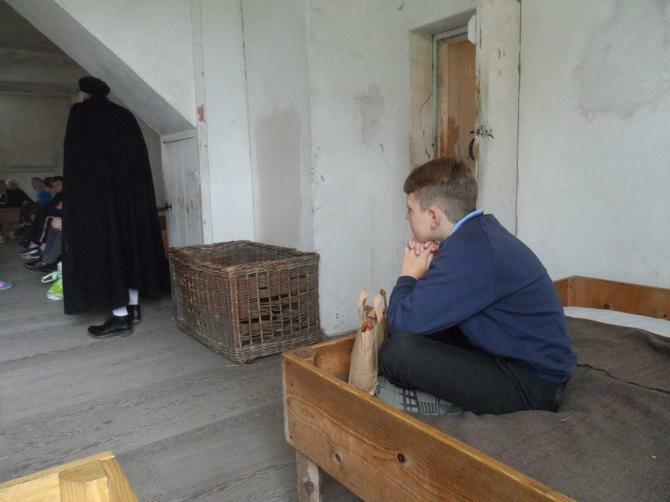 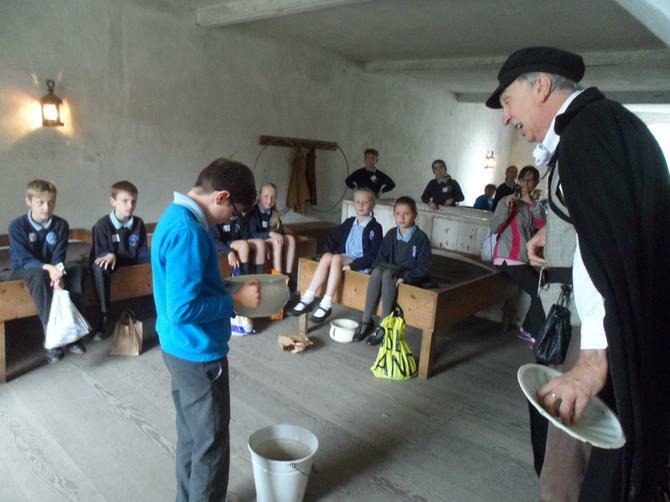 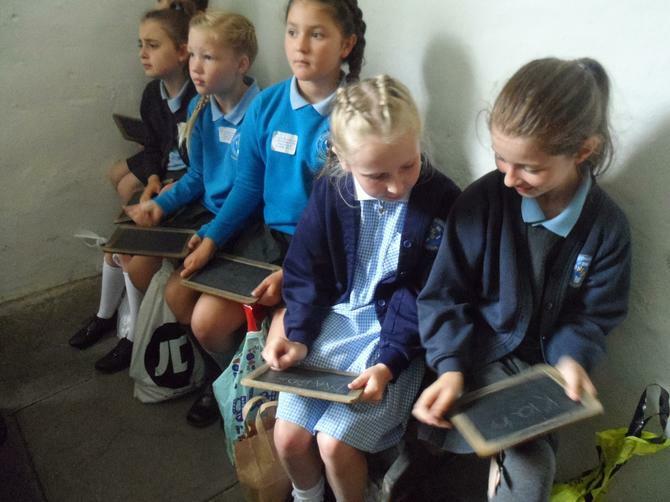 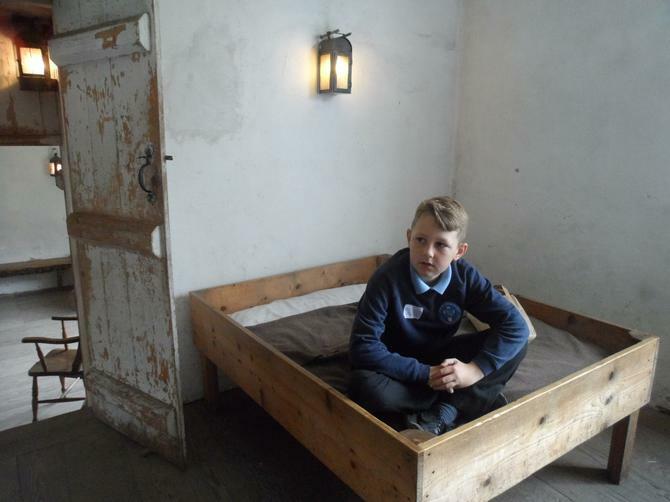 It was great to see where both adults and children worked and lived in the Victorian times and it also brought our English book, Street Child, to life. 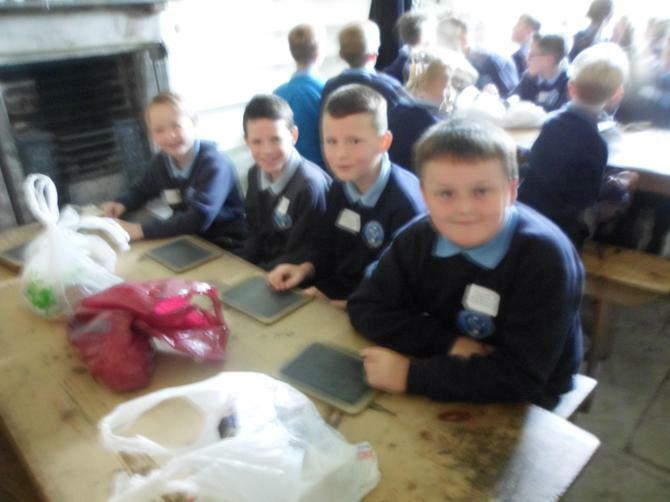 What an excellent day!